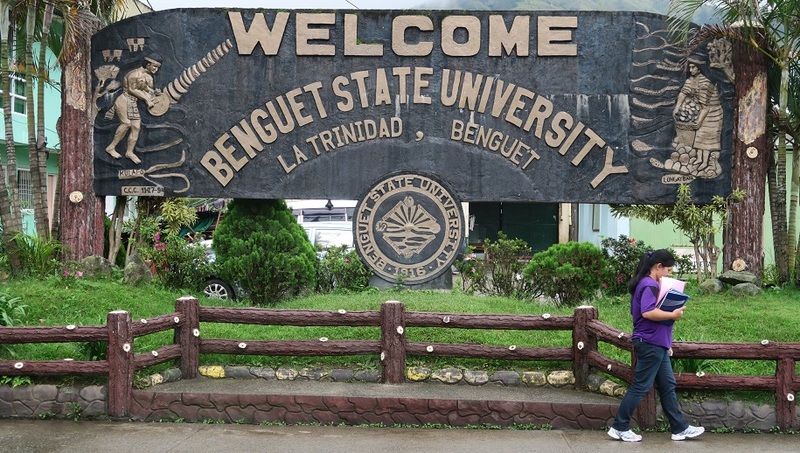 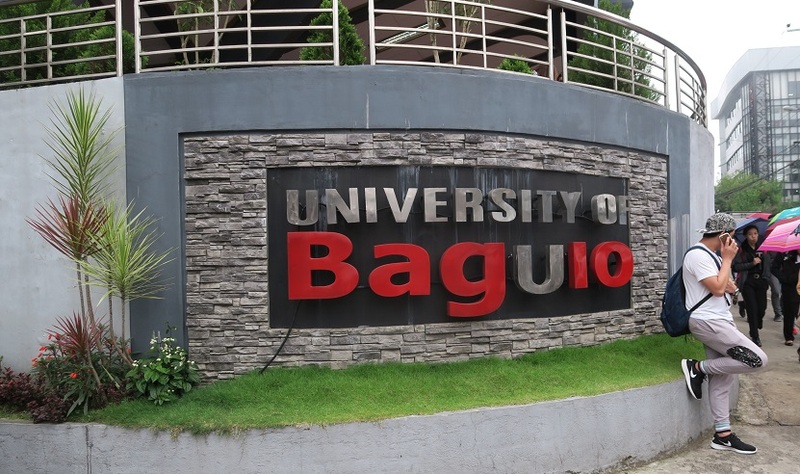 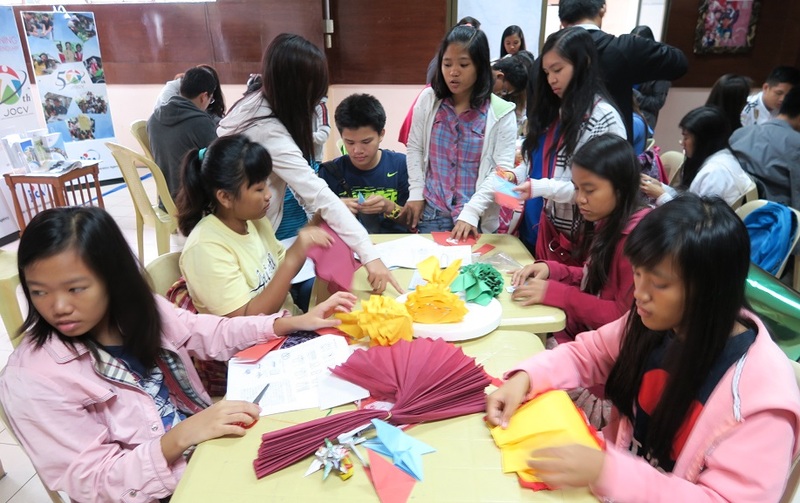 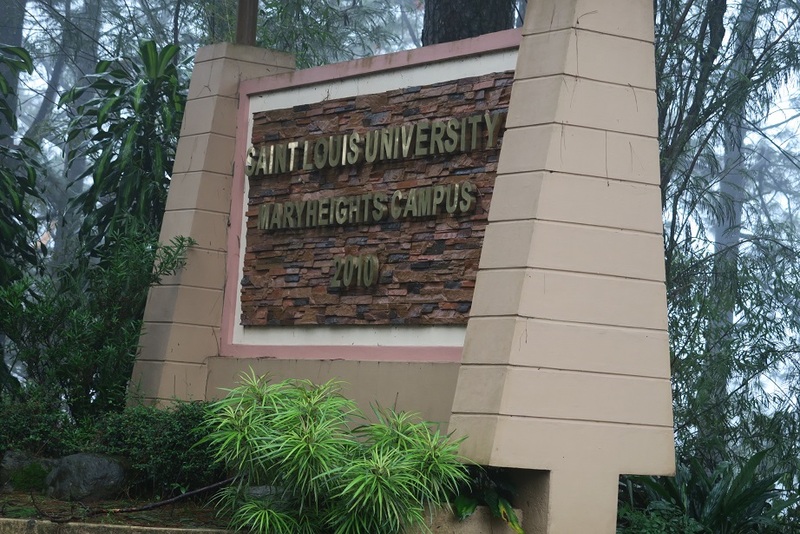 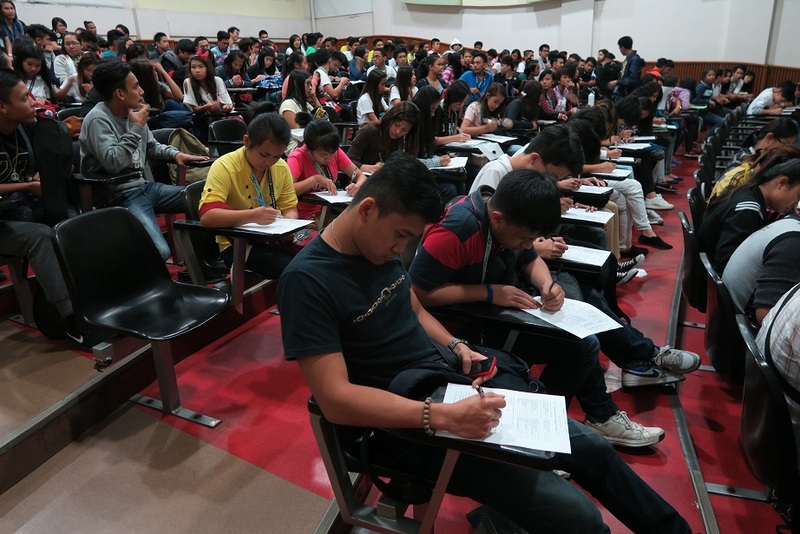 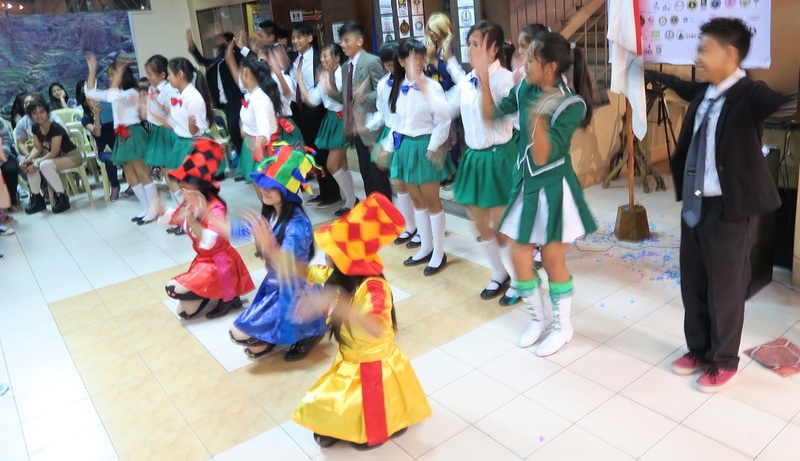 DURING AUGUST 29 TO SEPTEMBER 18.
at University of the Philippines, Baguio. 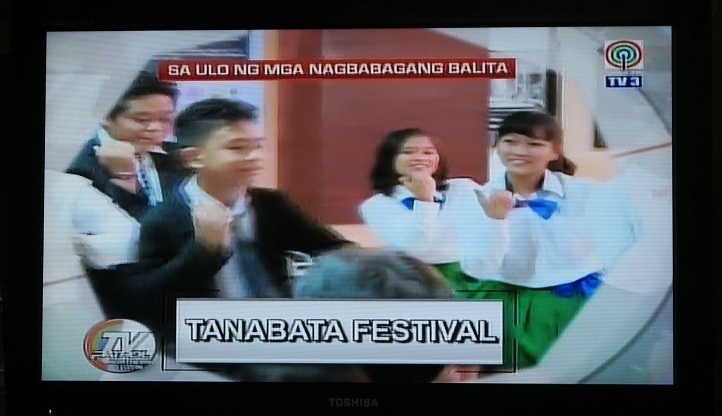 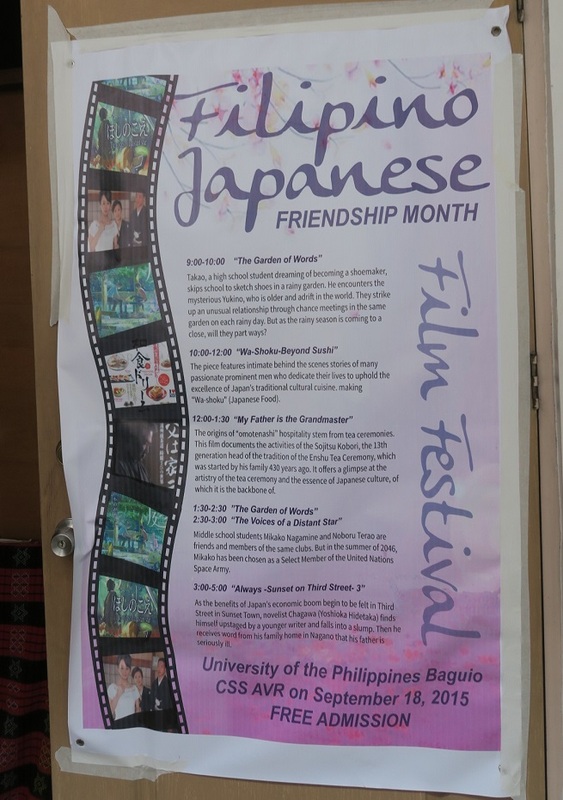 thanks again to UP Baguio for the well organized film festival. 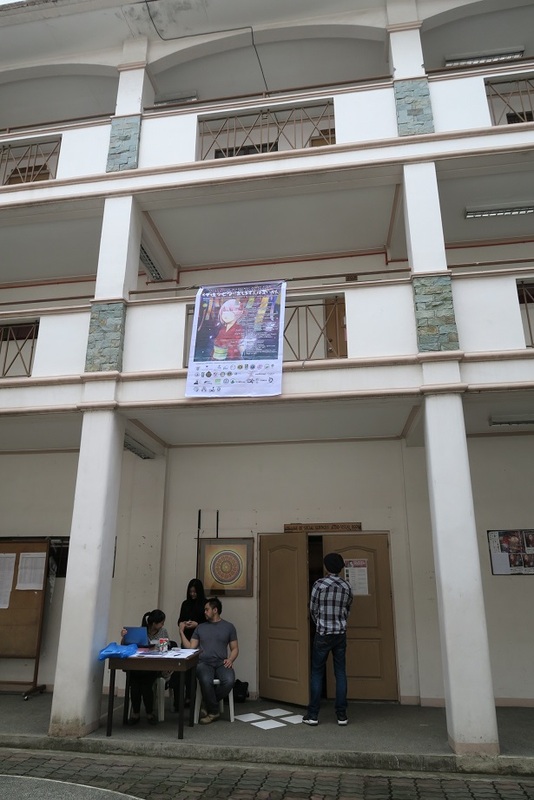 Thanks a lot to the teachers/students of UC for your support/cooperation. 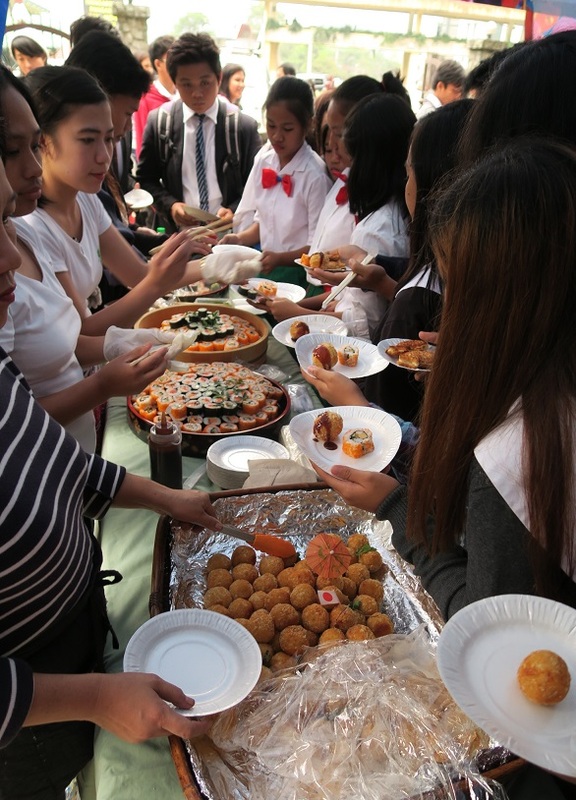 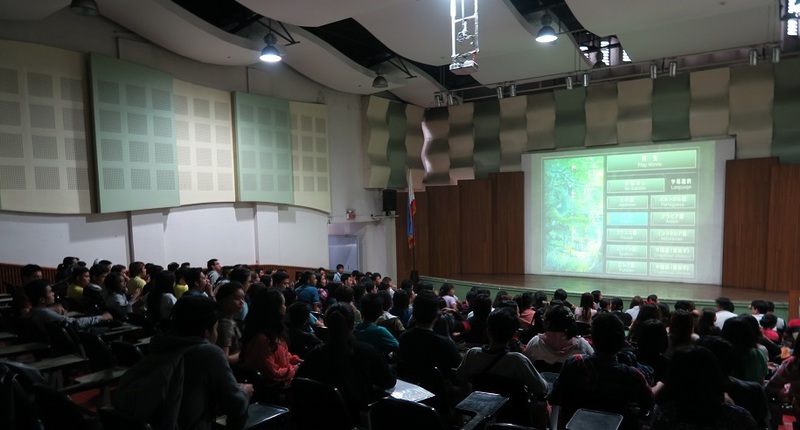 Thanks a lot to the teachers/students of UB for the support/cooperation. 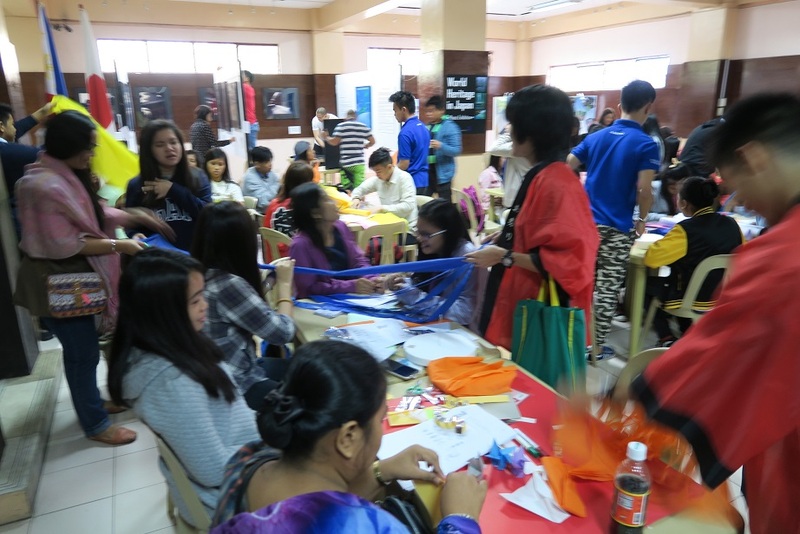 thanks to BSU teachers and students for the cooperation. 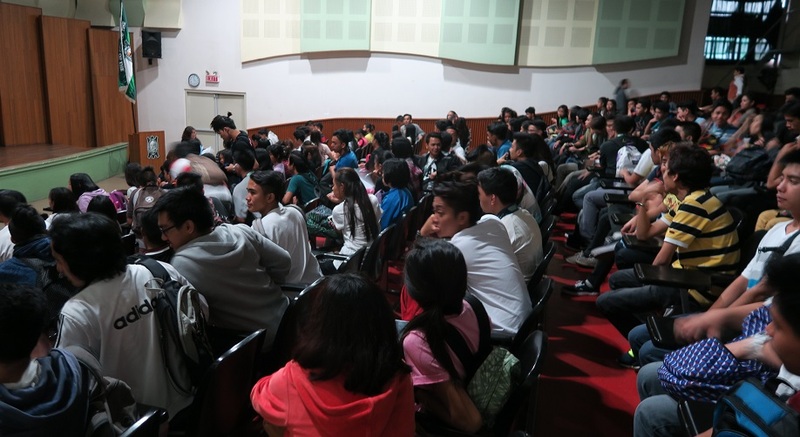 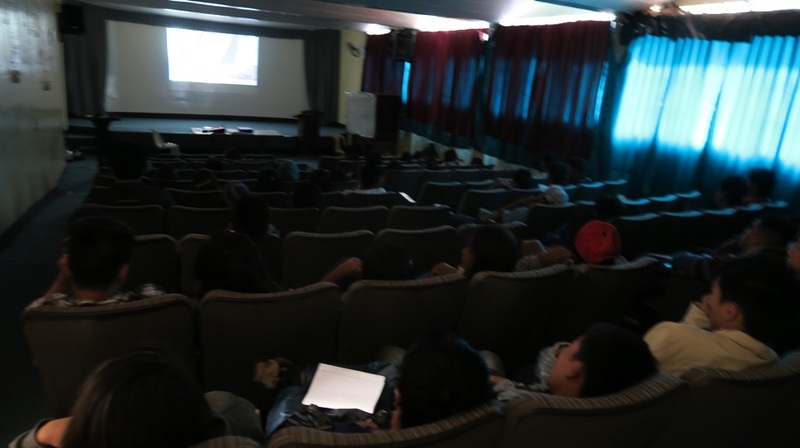 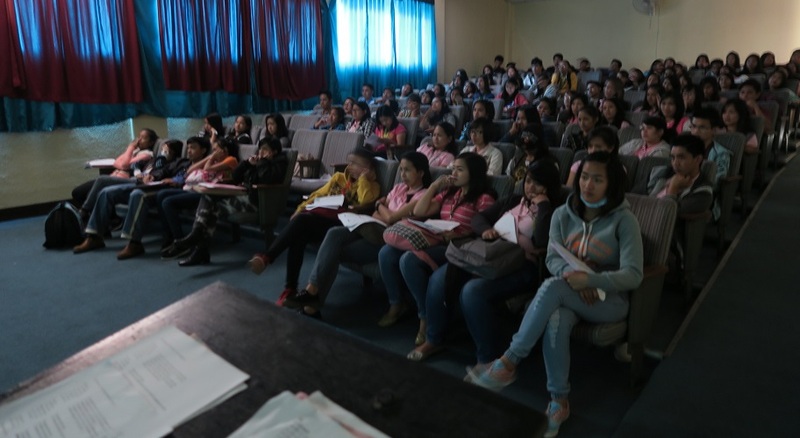 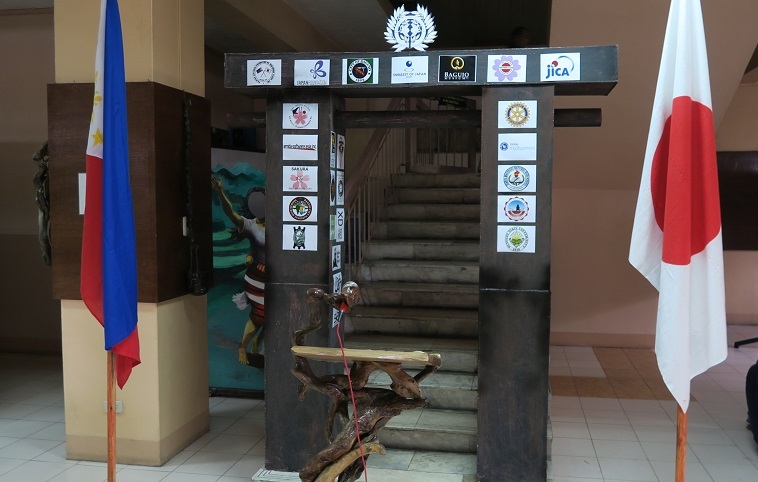 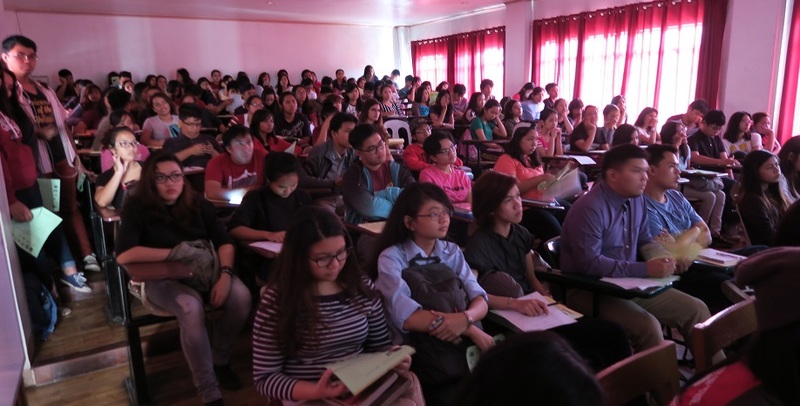 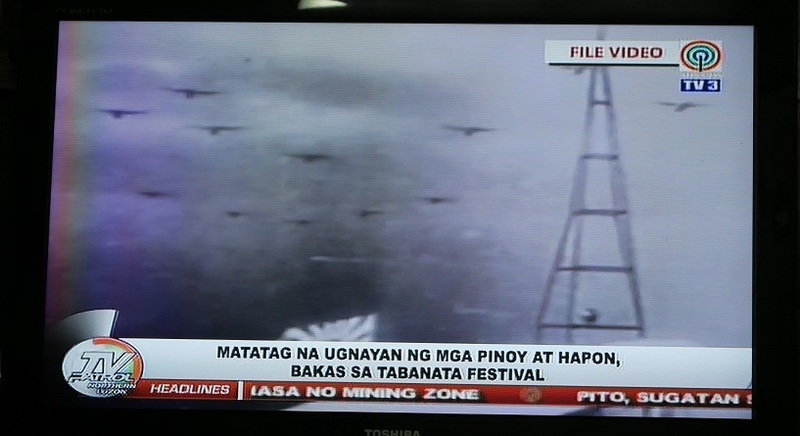 we have done the Phase 1 of film show at UP Baguio on September 9.
thanks to UP Baguio for arranging the film show. 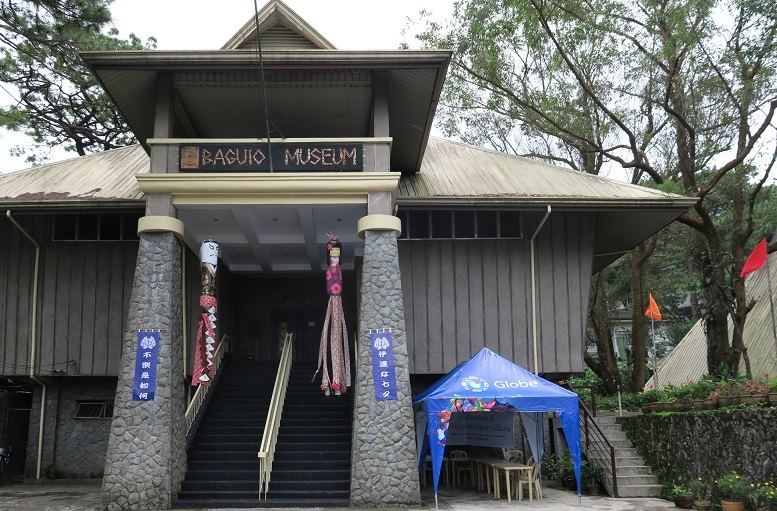 August 31 due to Brownout of Baguio city on Aug.28. 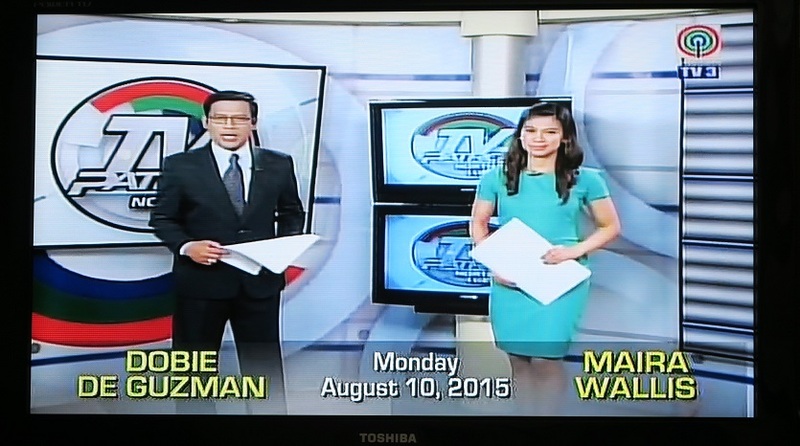 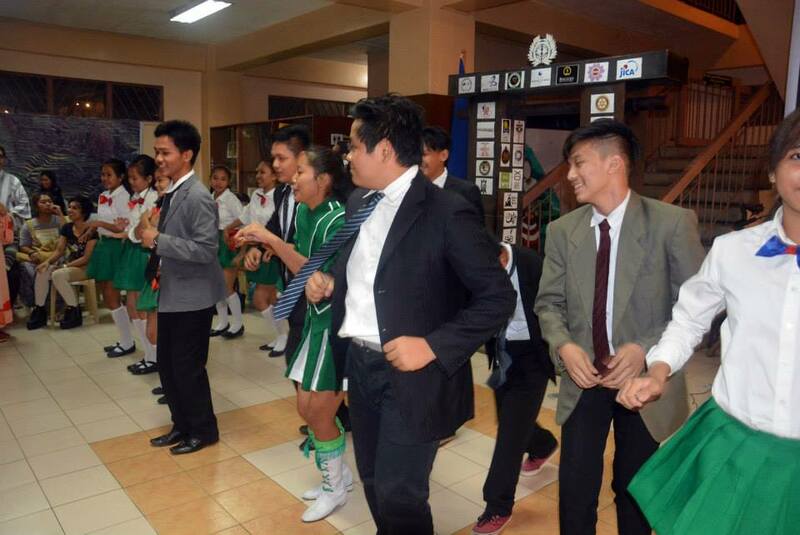 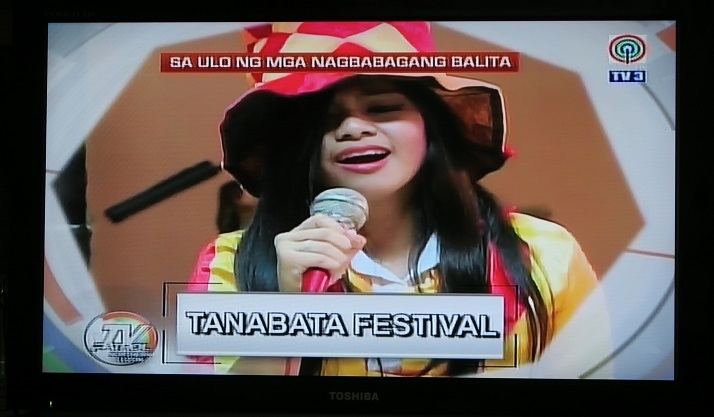 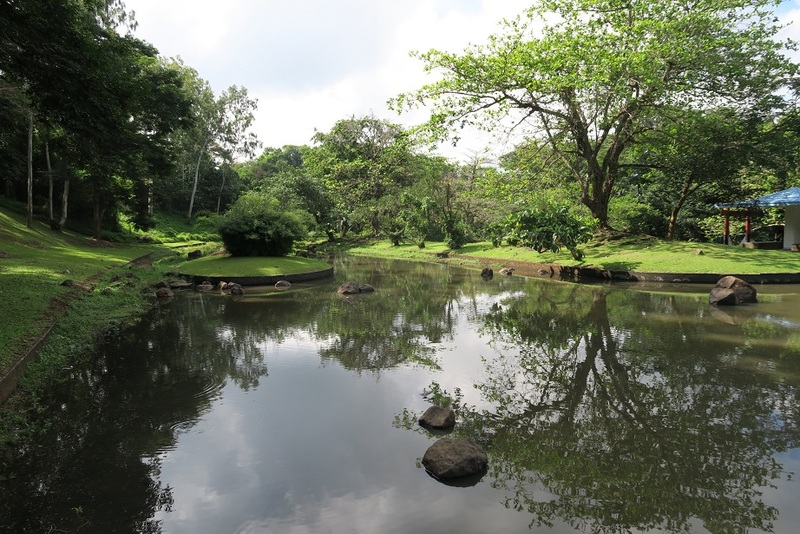 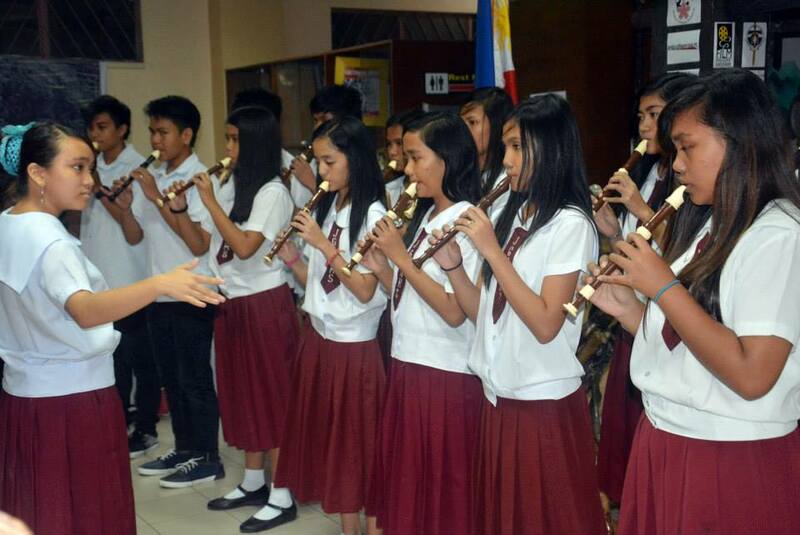 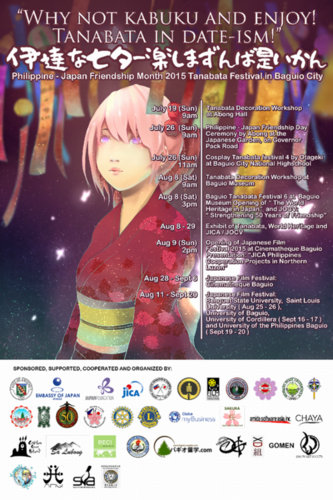 during Aug.29-31 and Sep.4-6, 2015. 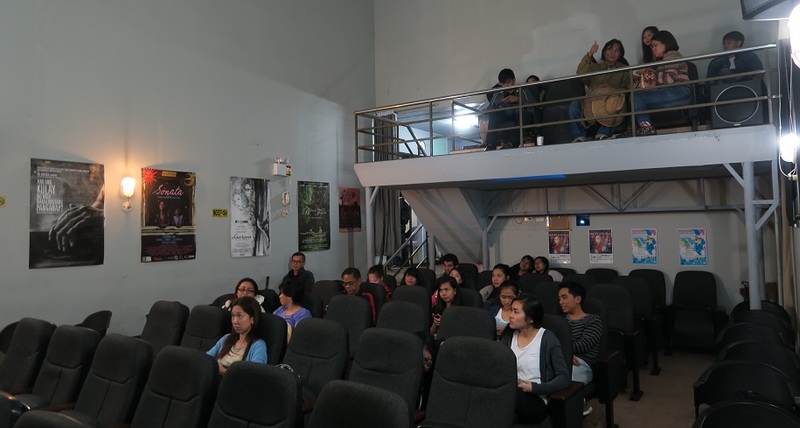 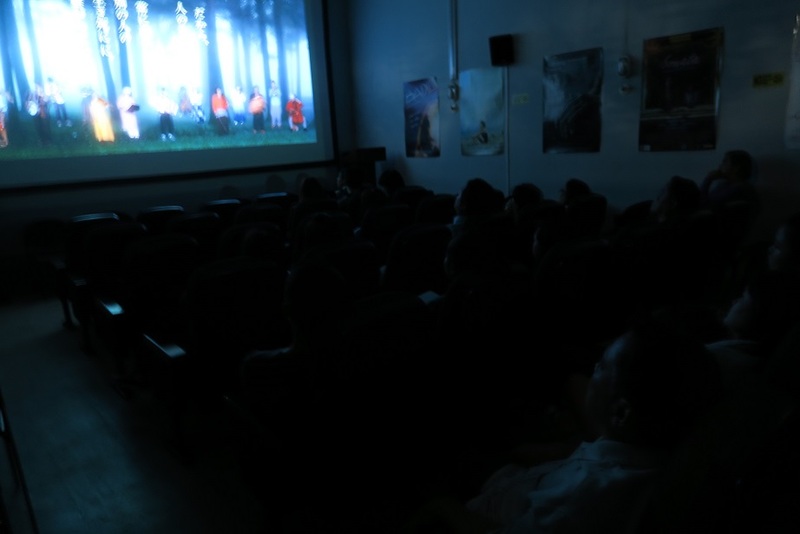 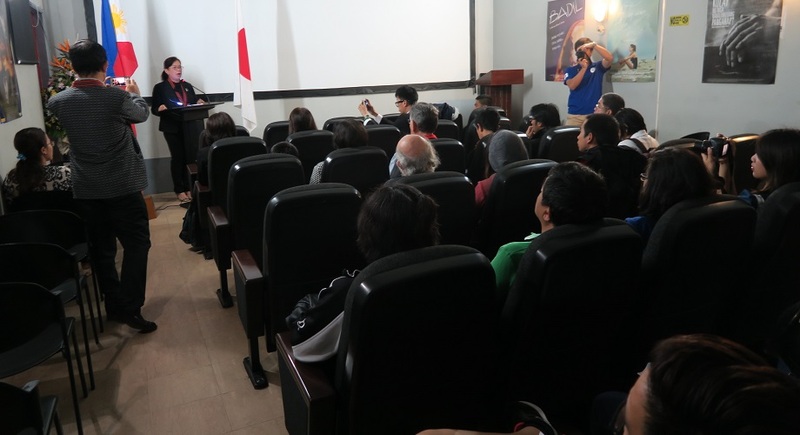 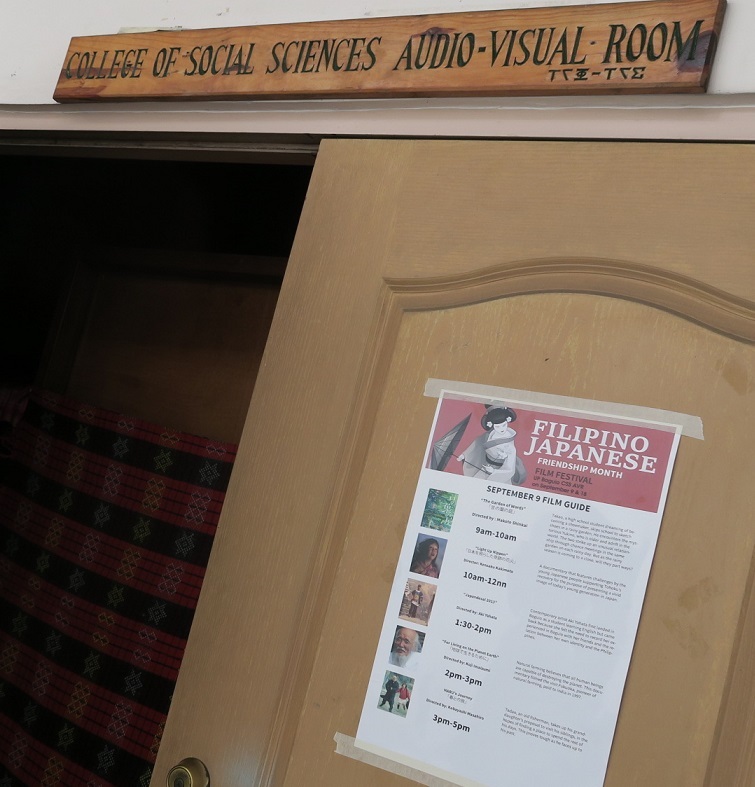 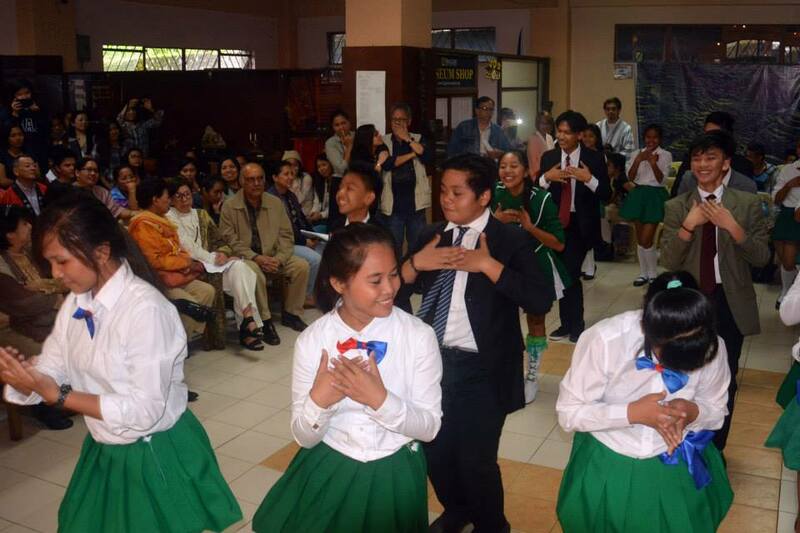 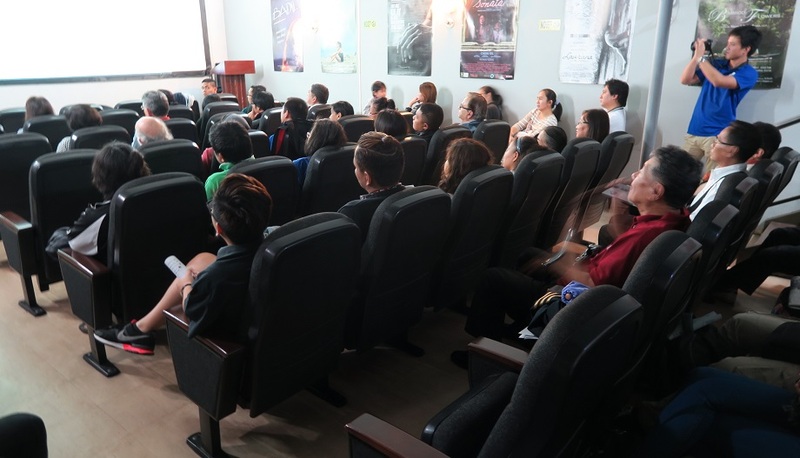 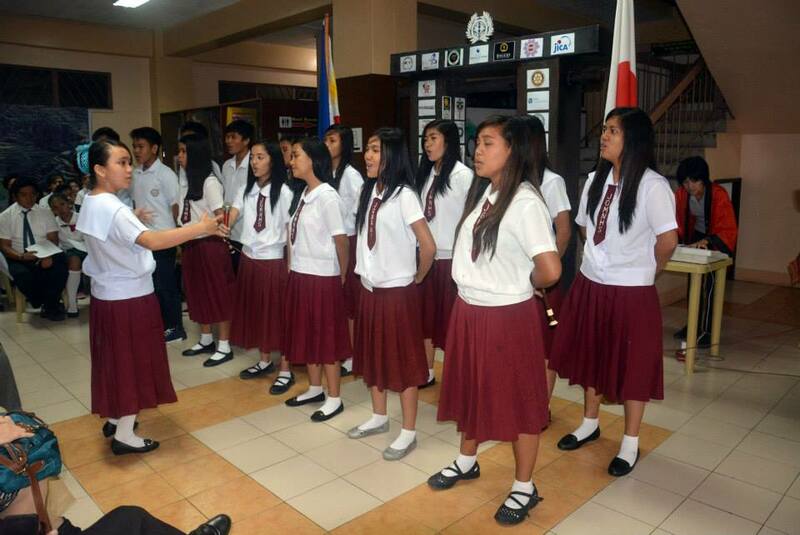 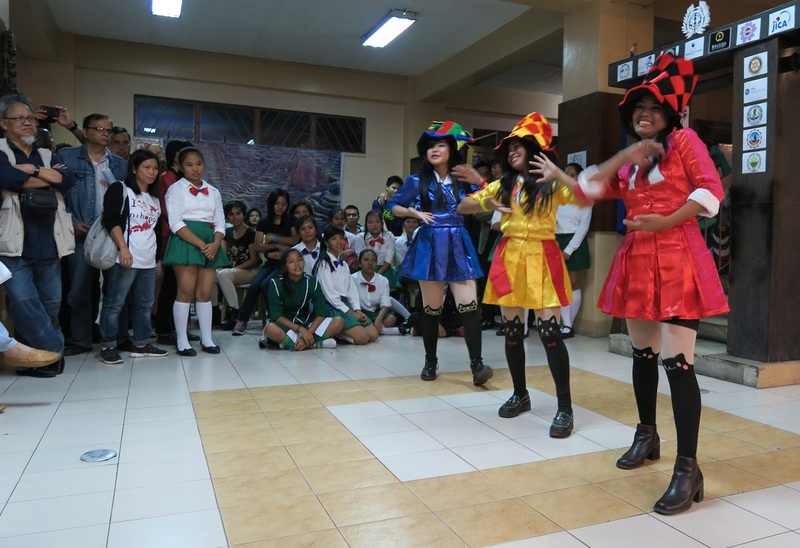 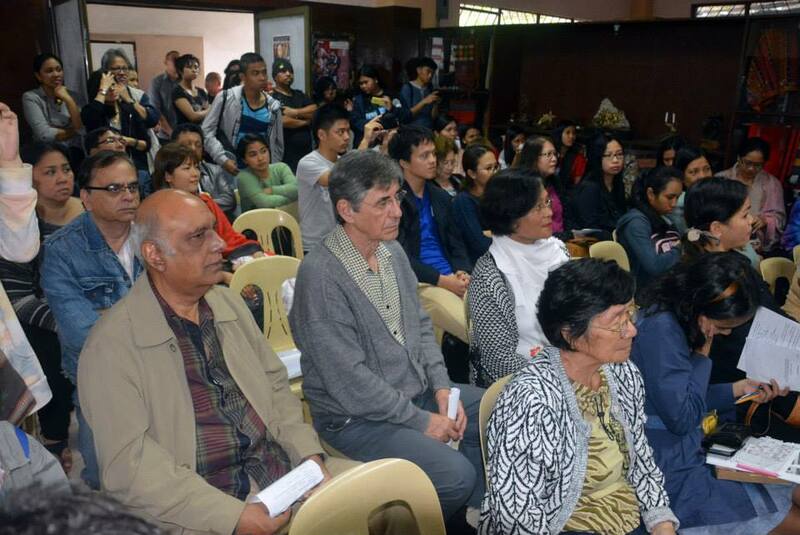 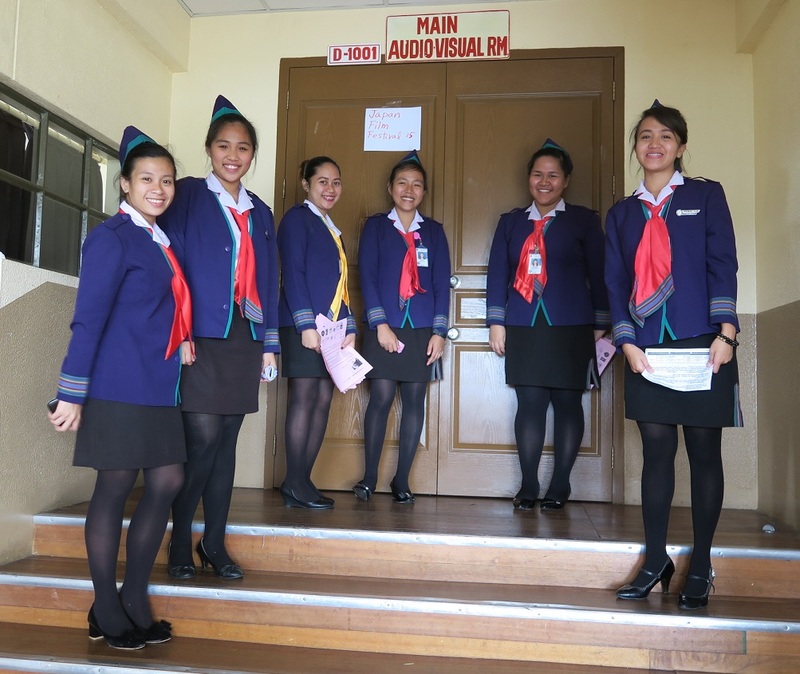 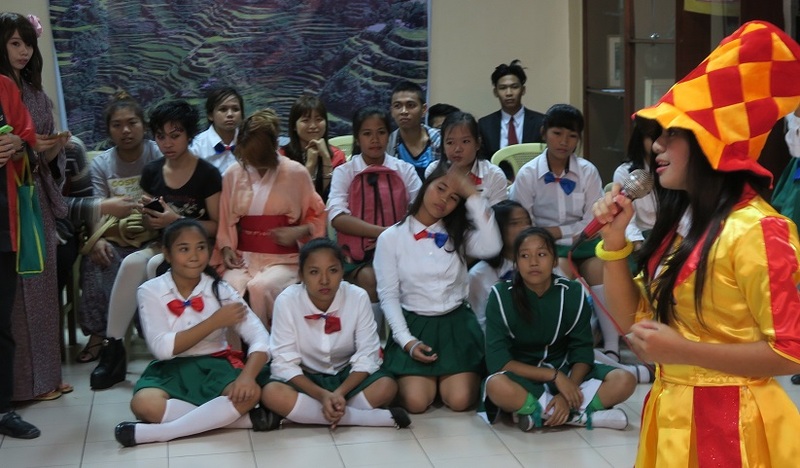 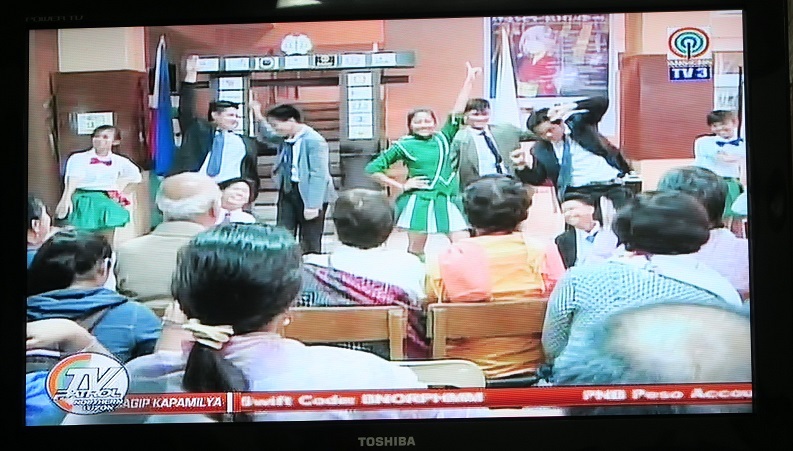 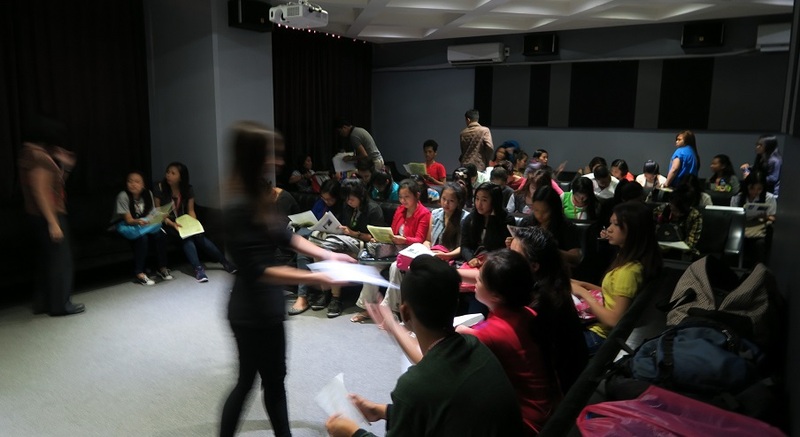 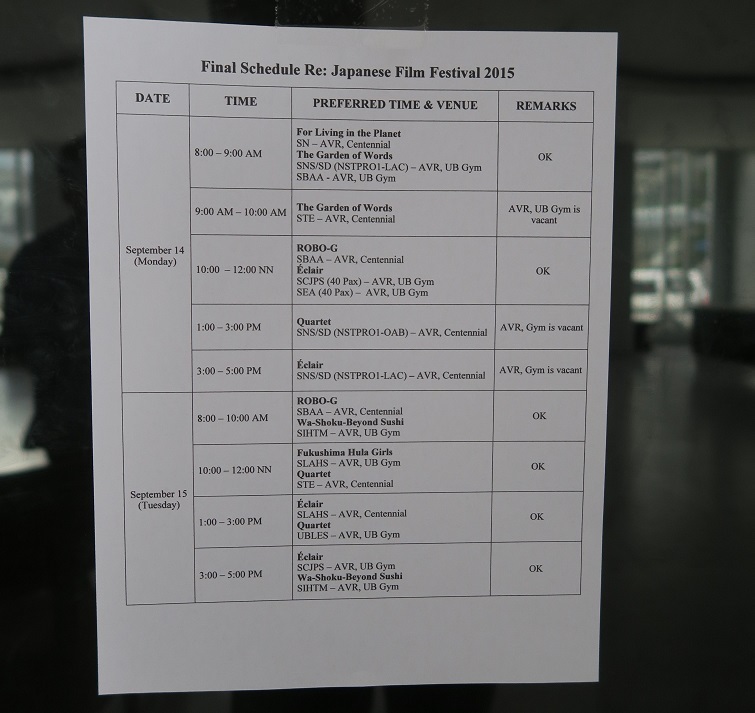 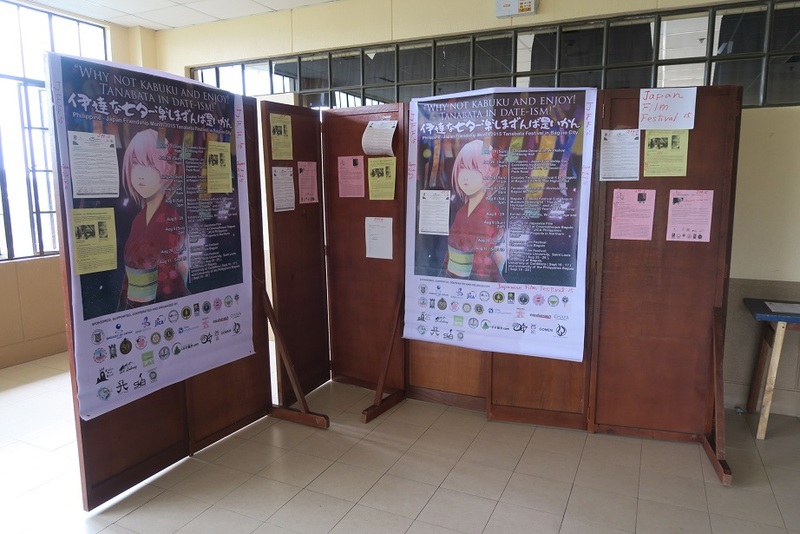 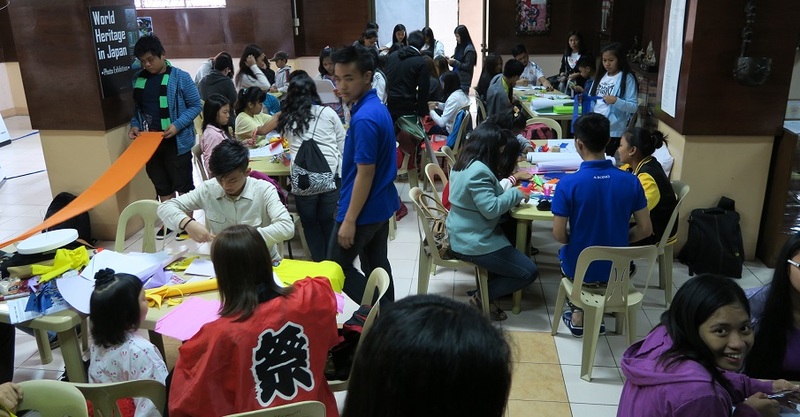 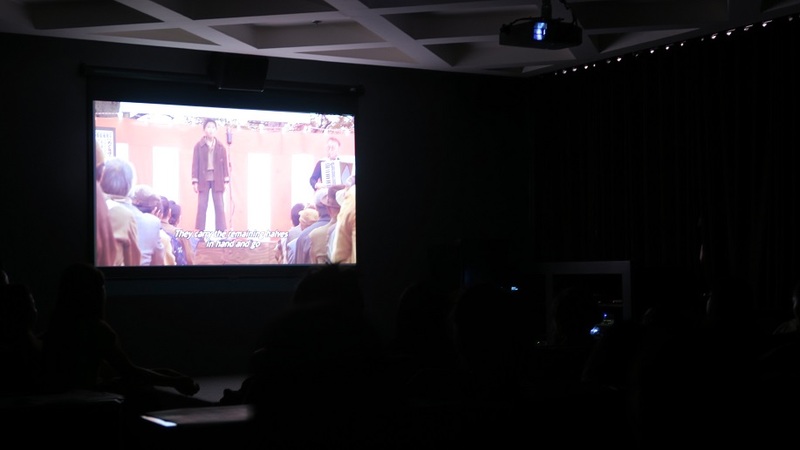 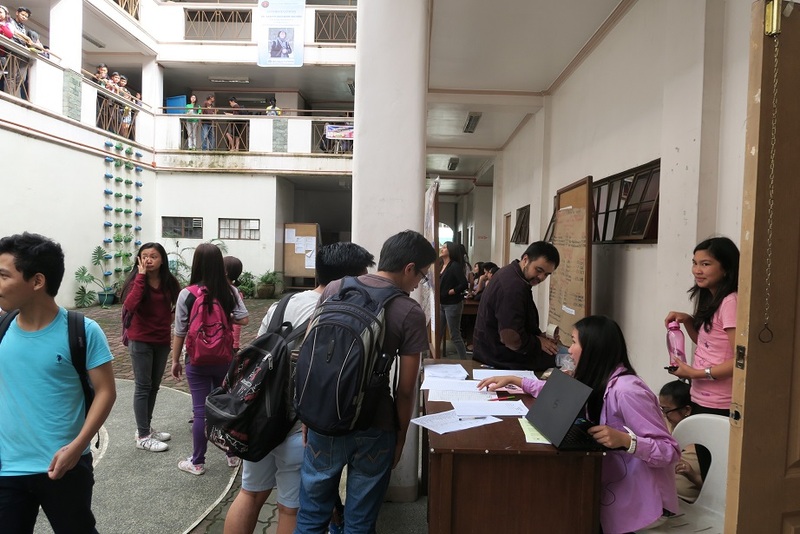 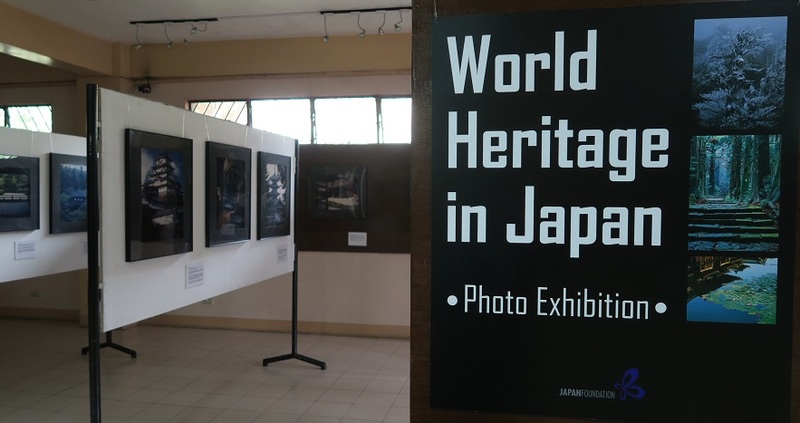 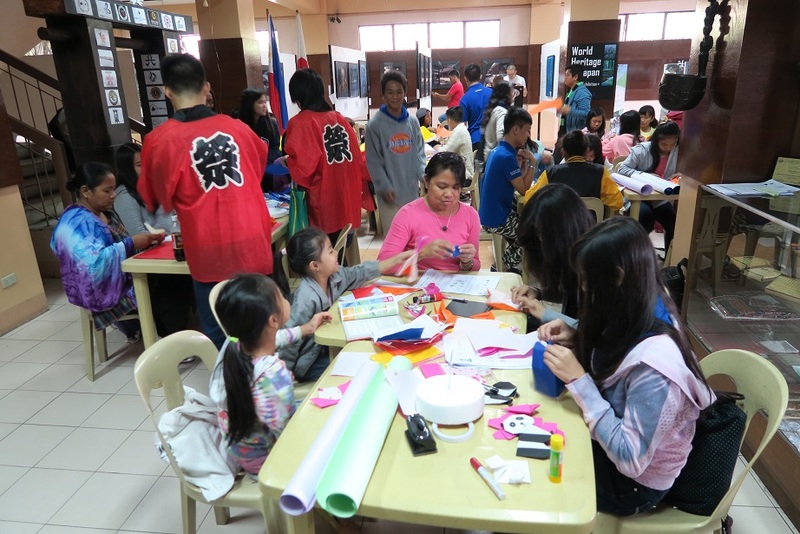 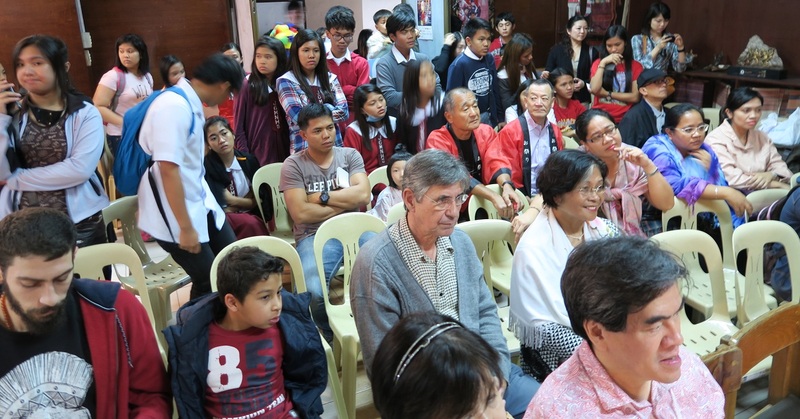 Aug.28 show was moved to Aug.31 due to brownout on 28.
students of Japanese language visited Cinematheque Baguio before going to Japan. 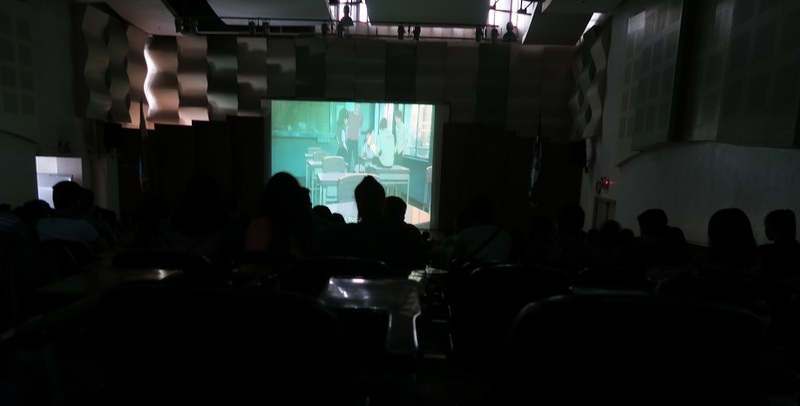 We have done the screening at St. Louis University on Sept.25 & 26.
achieved the highest record of more than 4,500 audience for the 2 days. 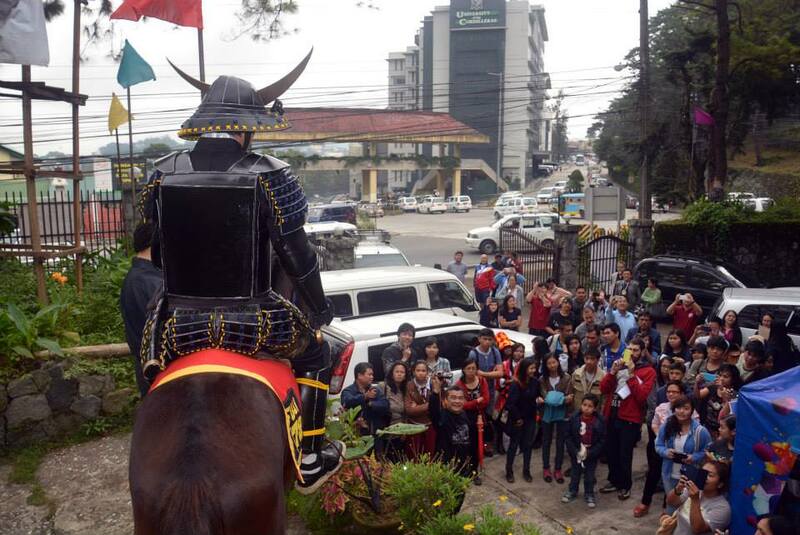 Upper Session Rd., Baguio city. 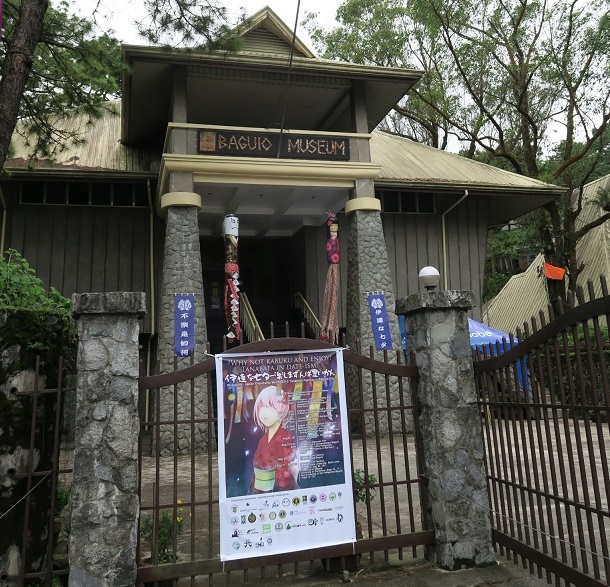 Cinematheque Baguio, Casa Vallejo, Upper Session Rd., Baguio city. 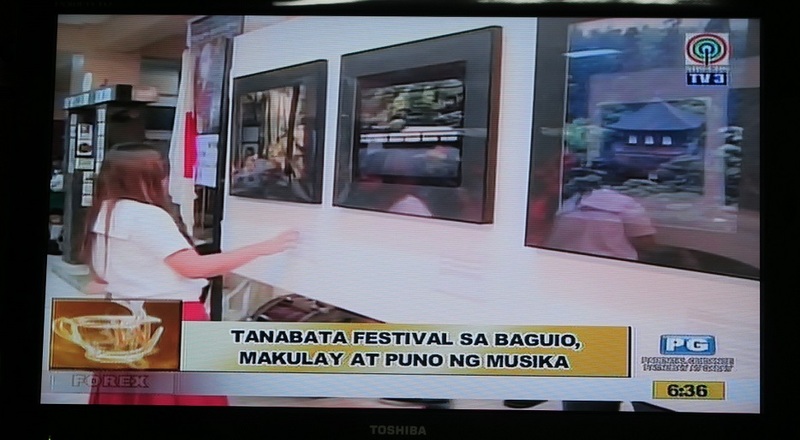 show program at Cinematheque Baguio. 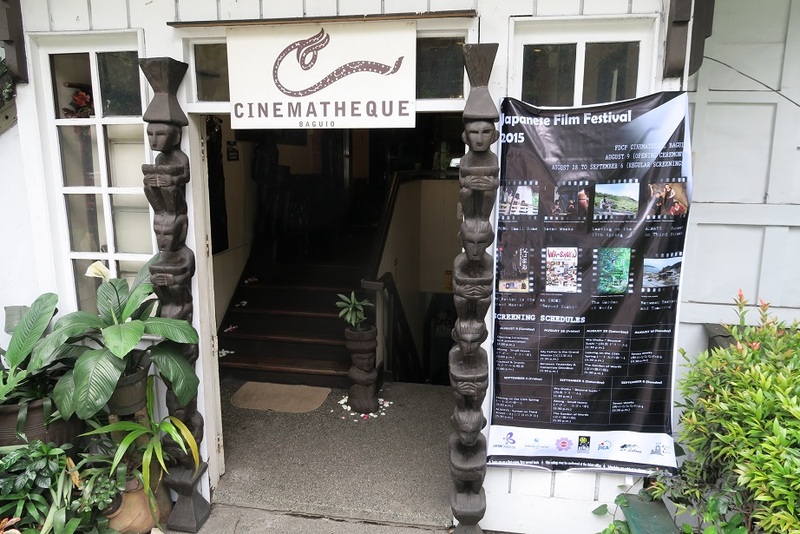 welcome remark by Cinematheque Baguio. 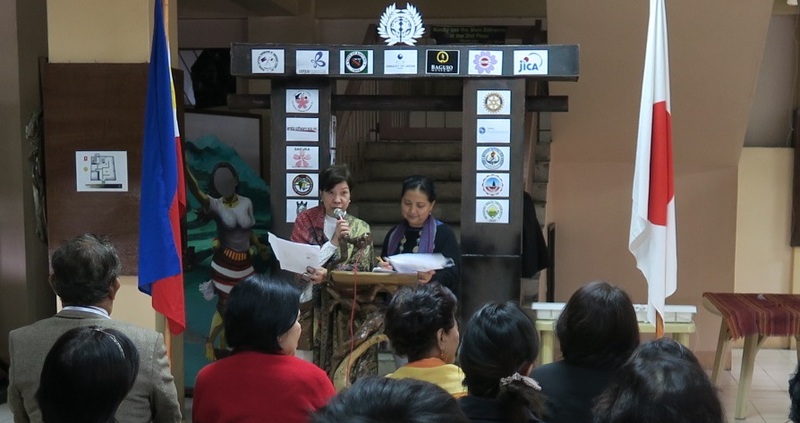 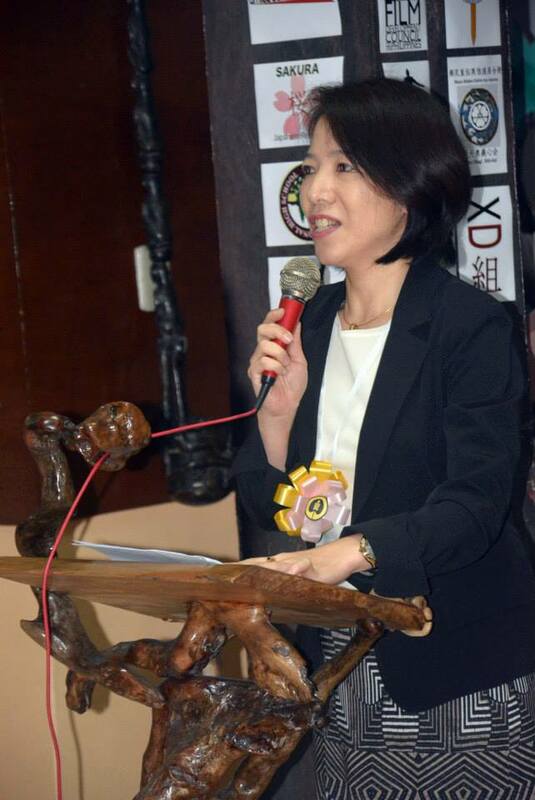 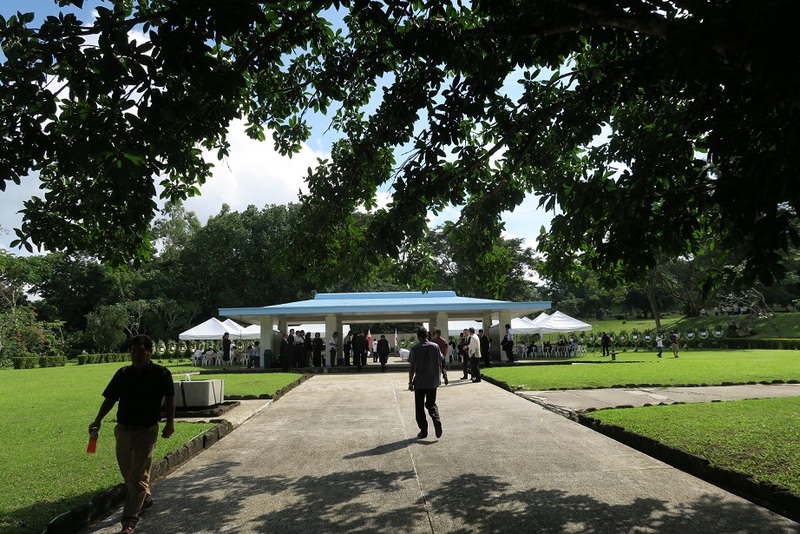 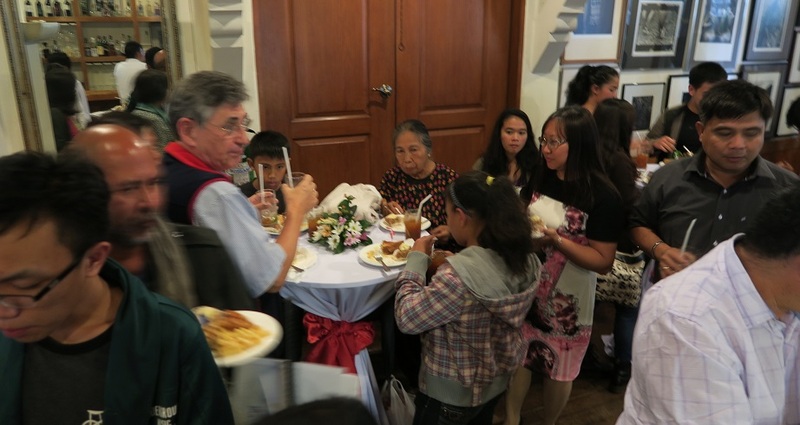 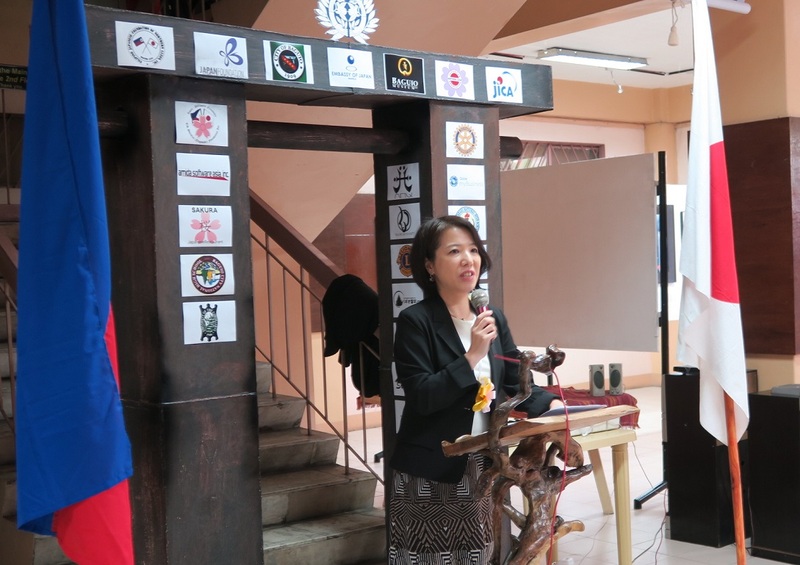 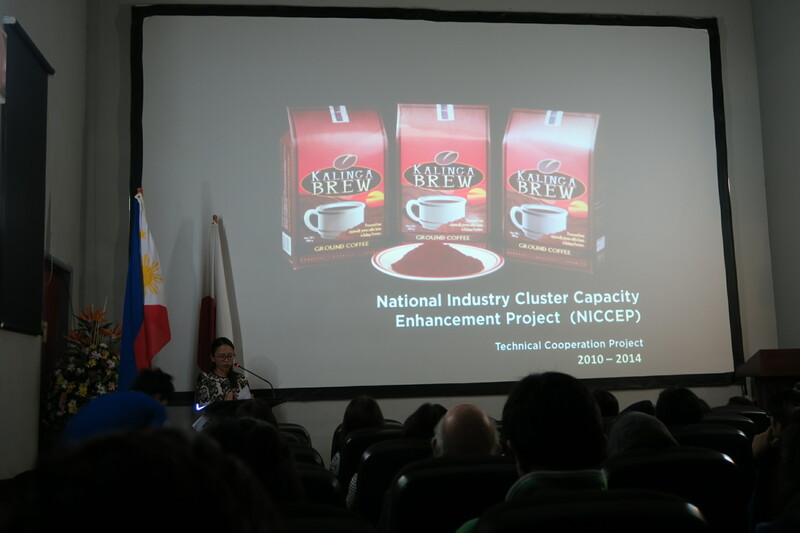 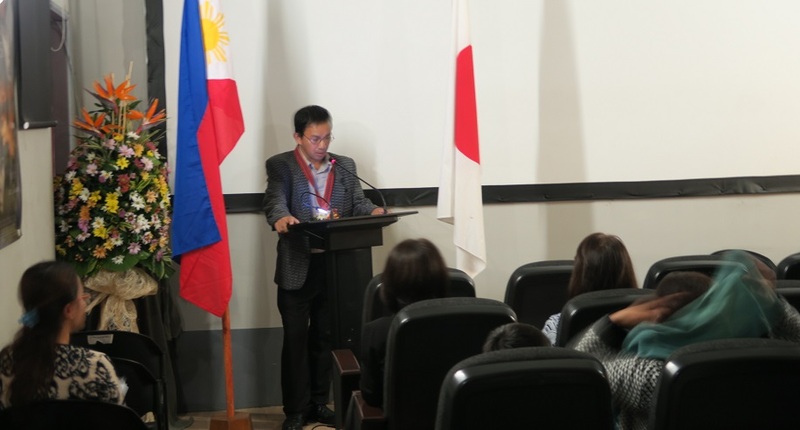 speech by FDCP (Film Development Council of the Philippines). 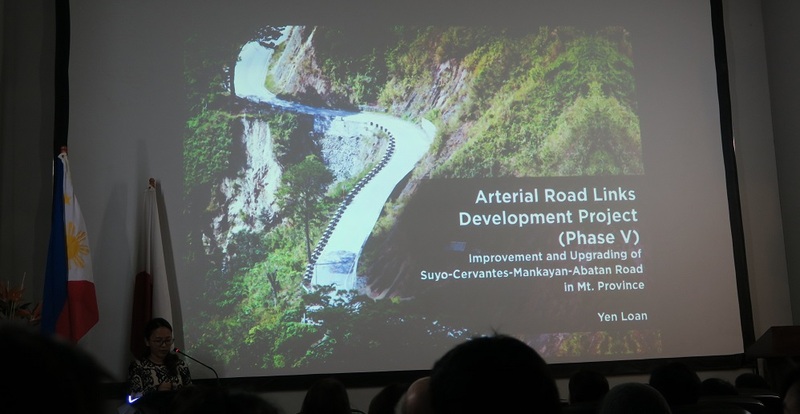 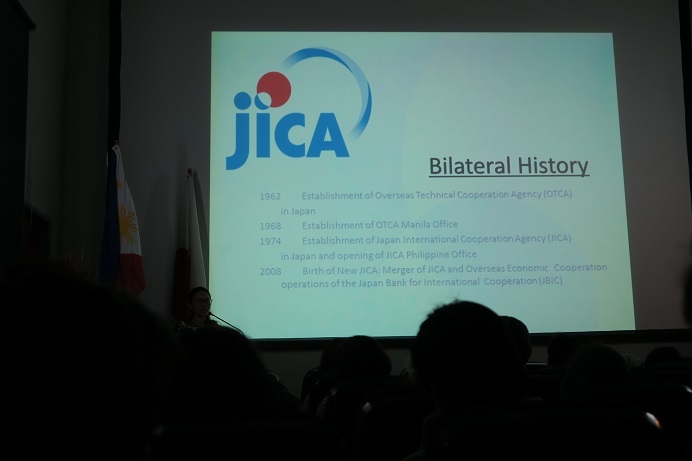 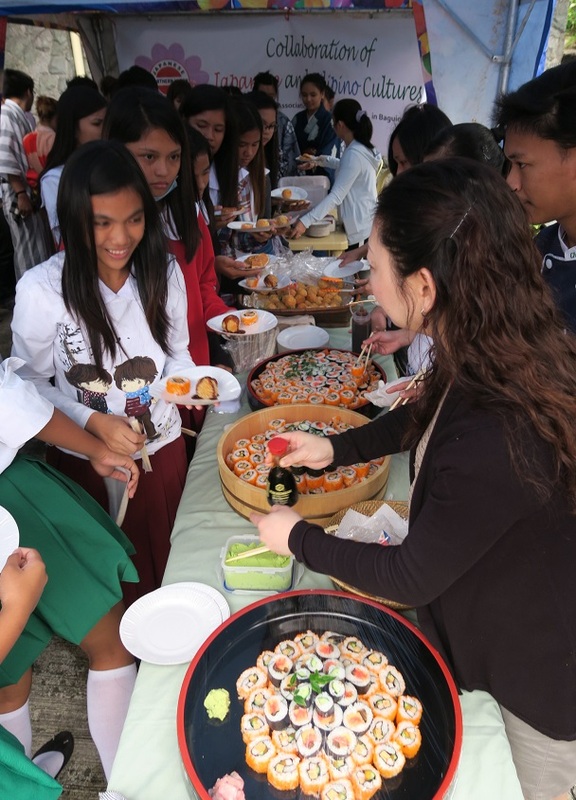 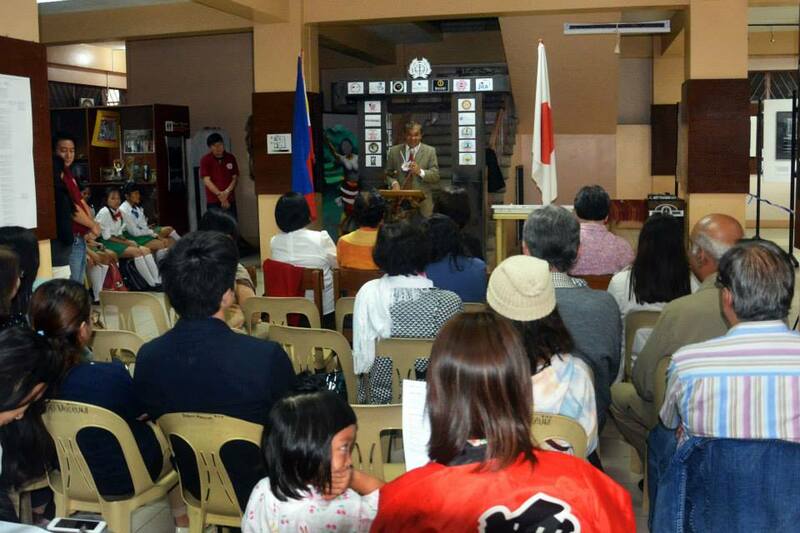 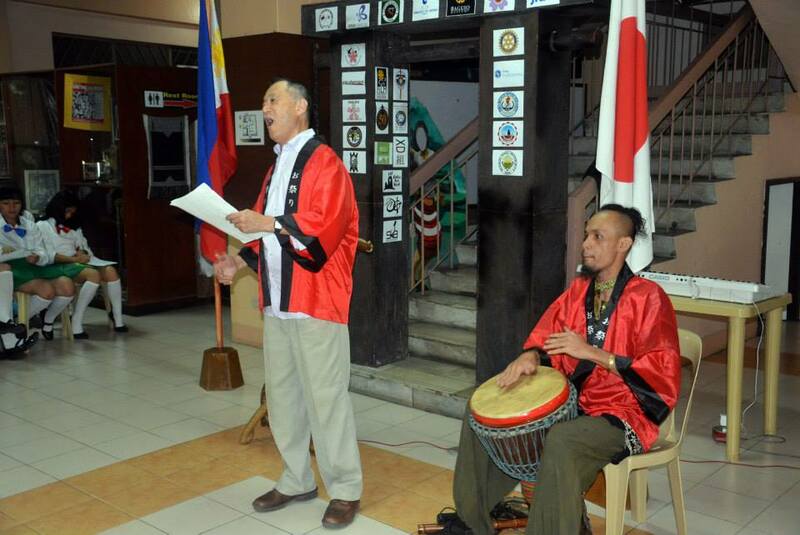 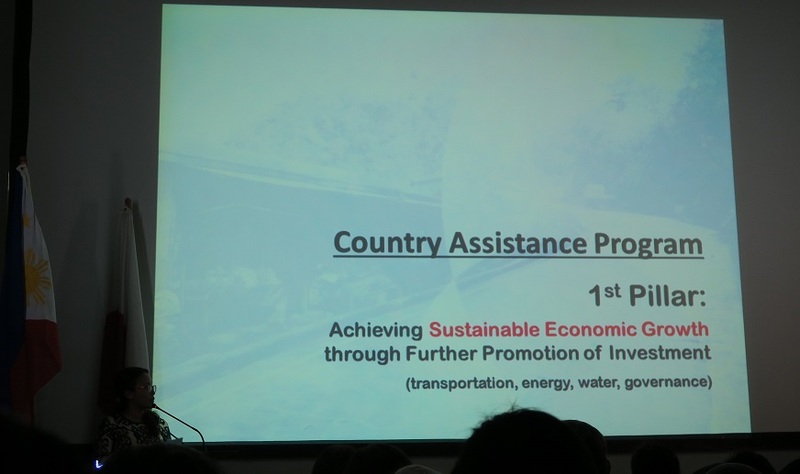 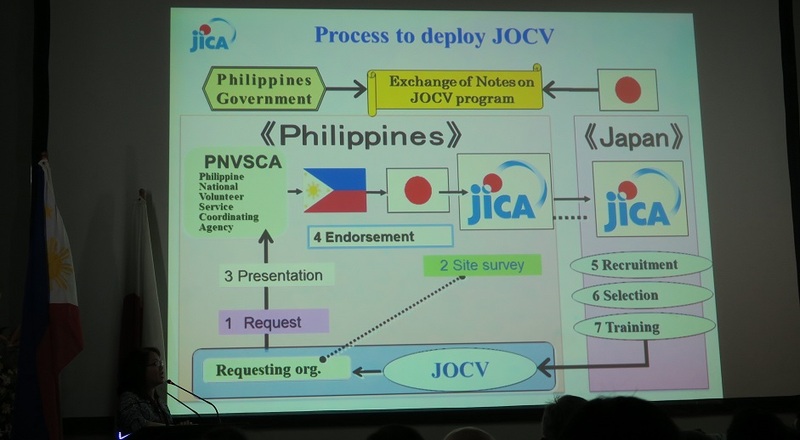 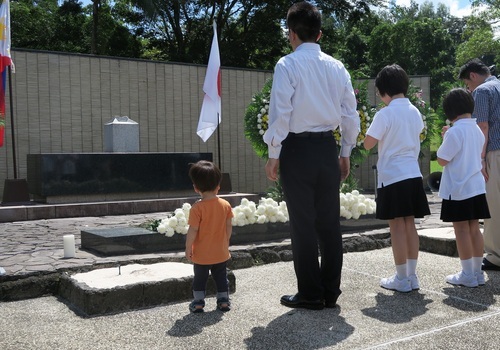 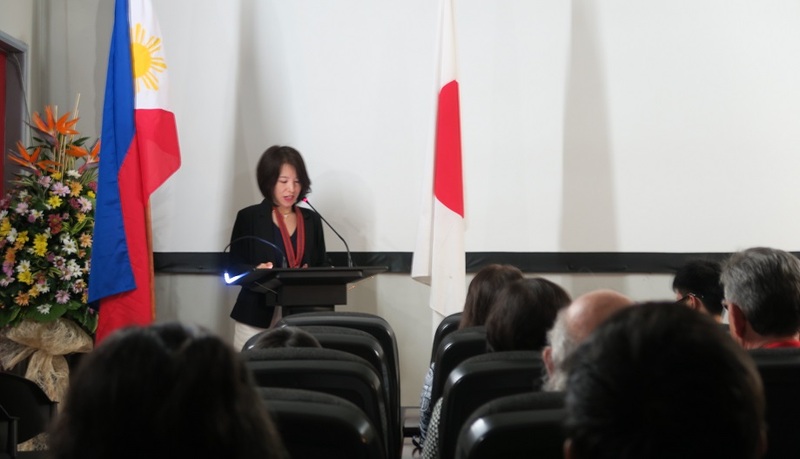 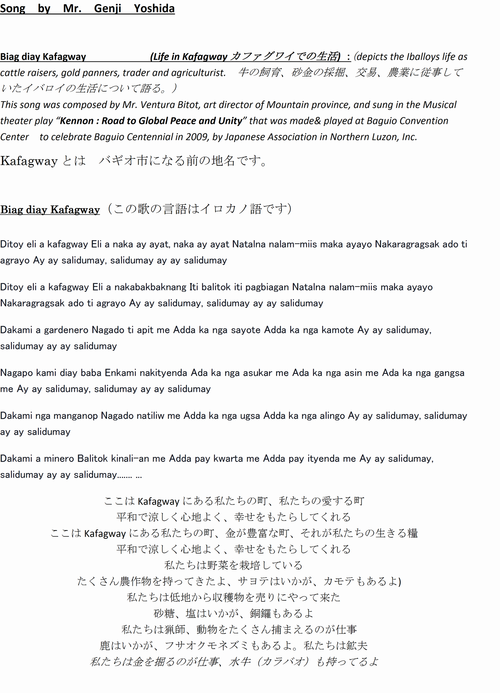 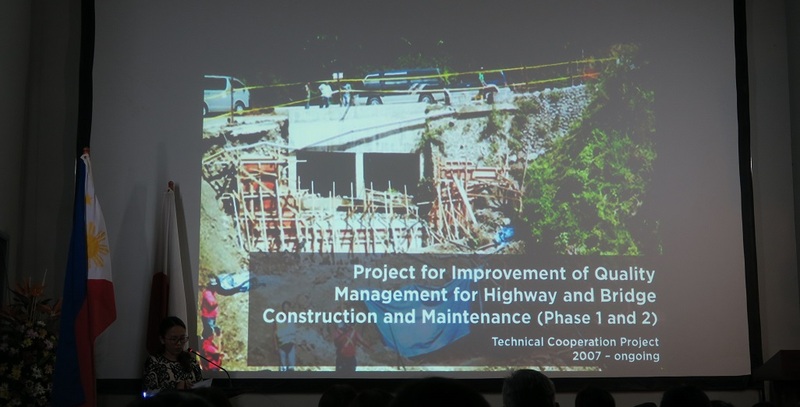 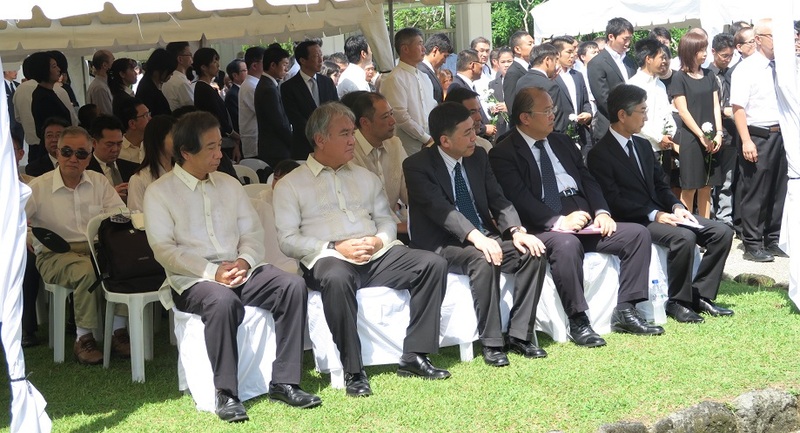 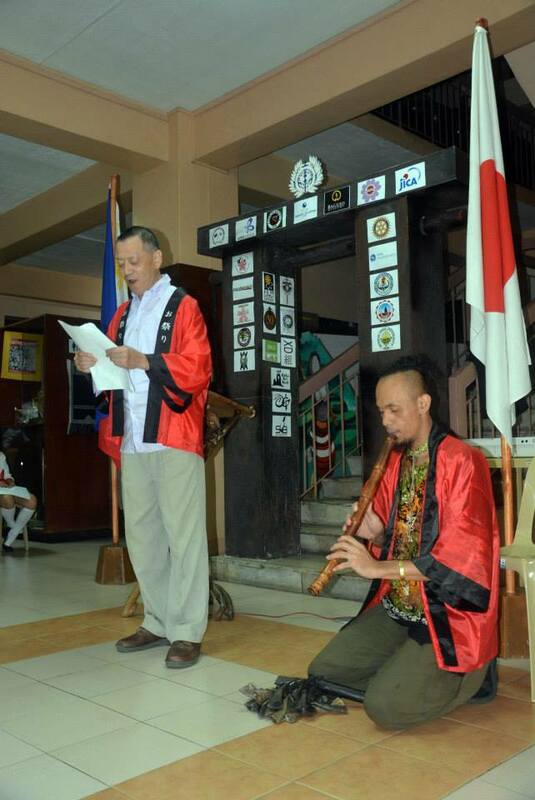 speech by The Japan Foundation, Manila. 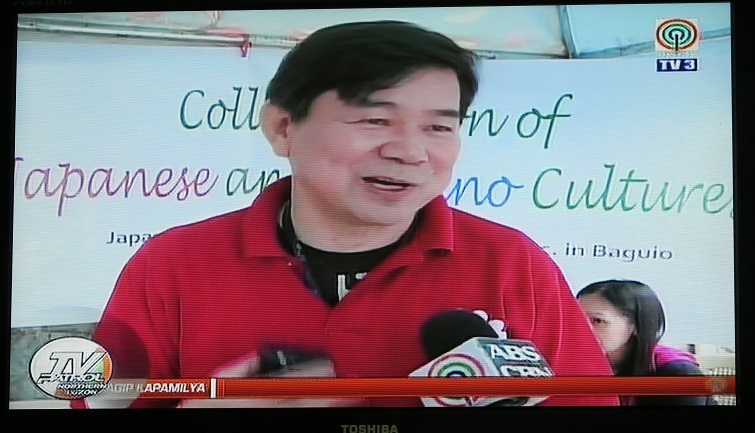 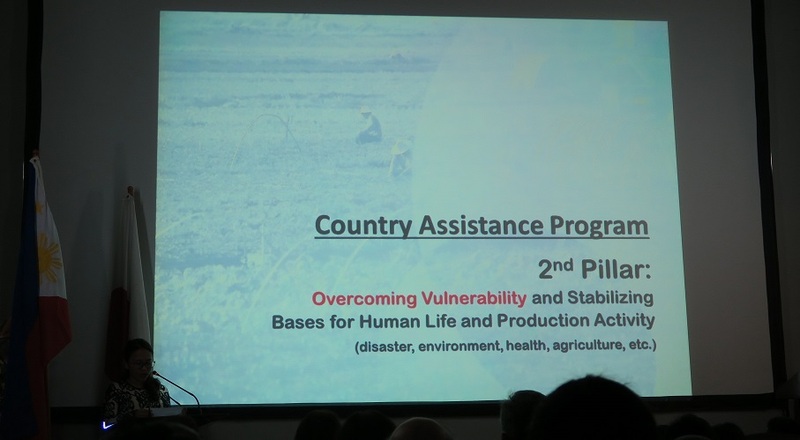 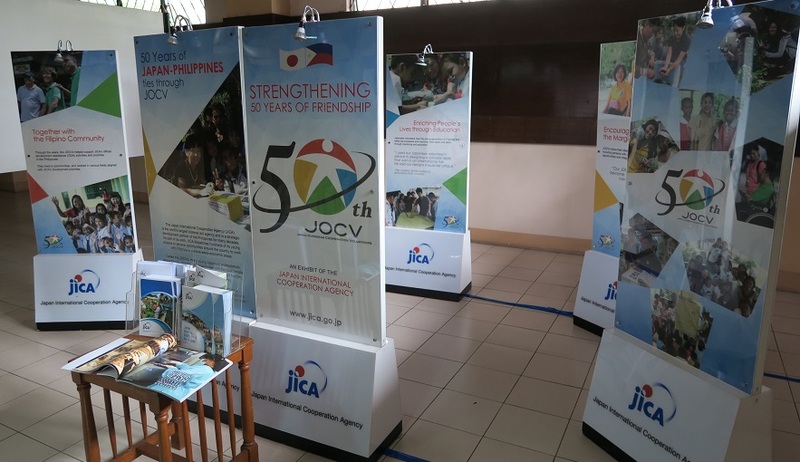 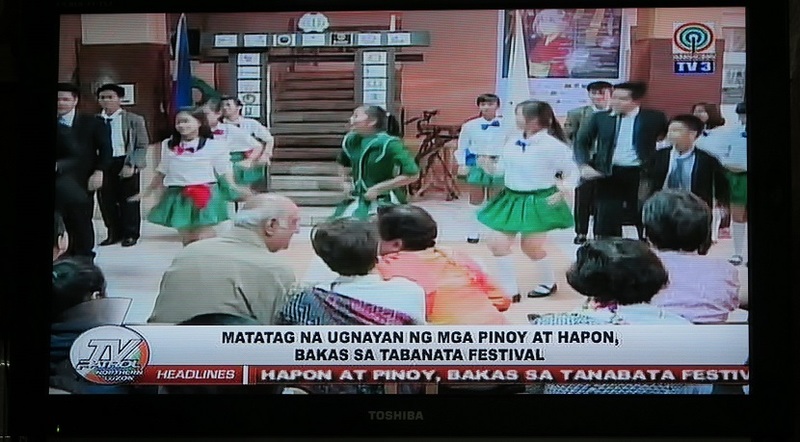 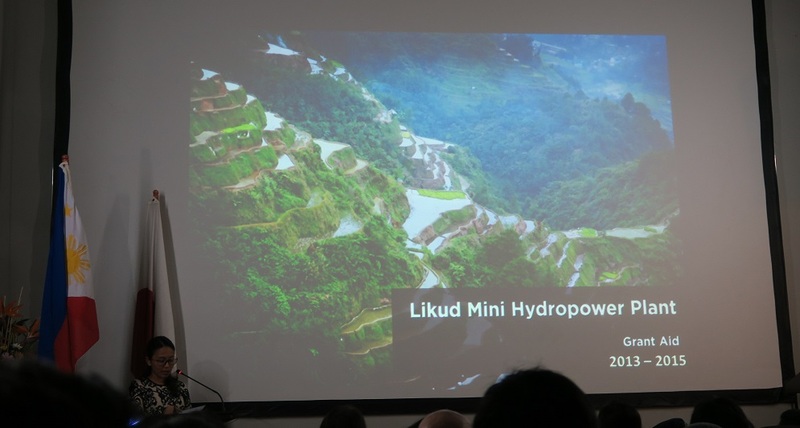 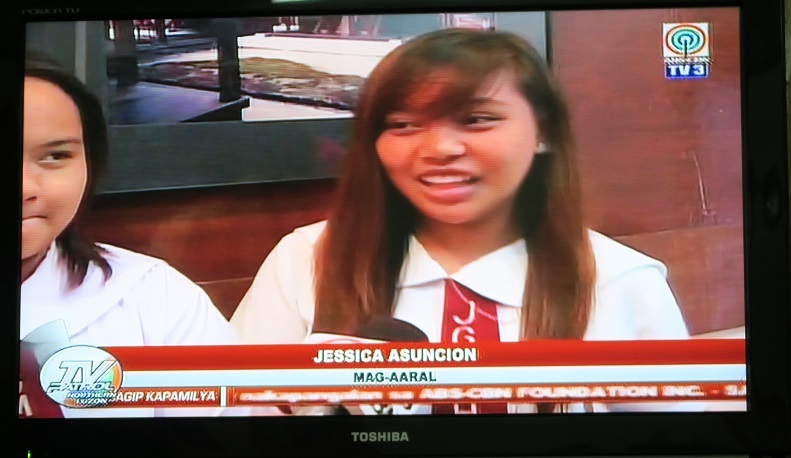 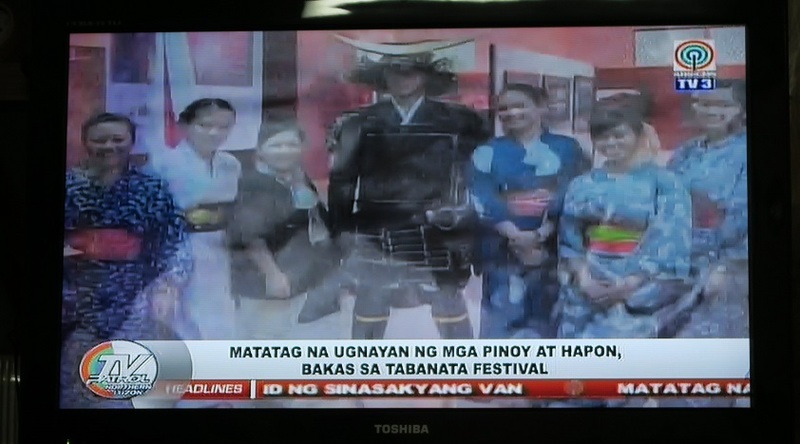 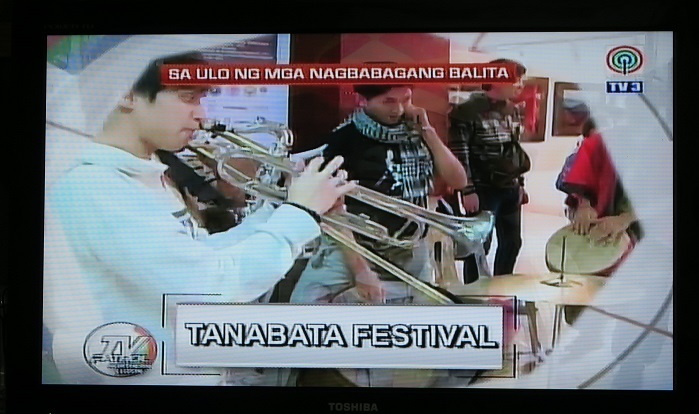 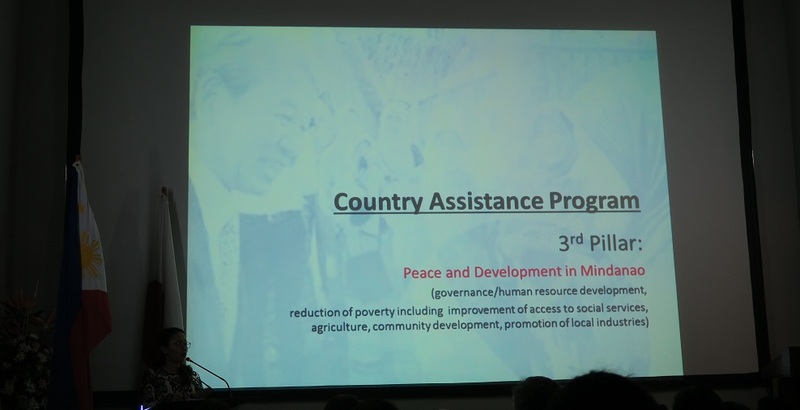 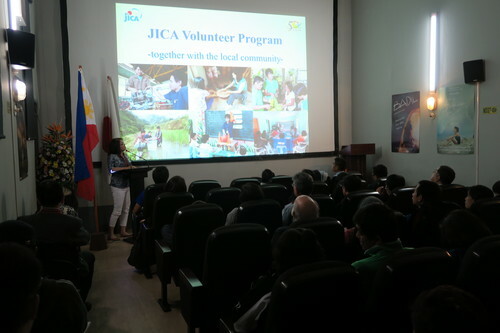 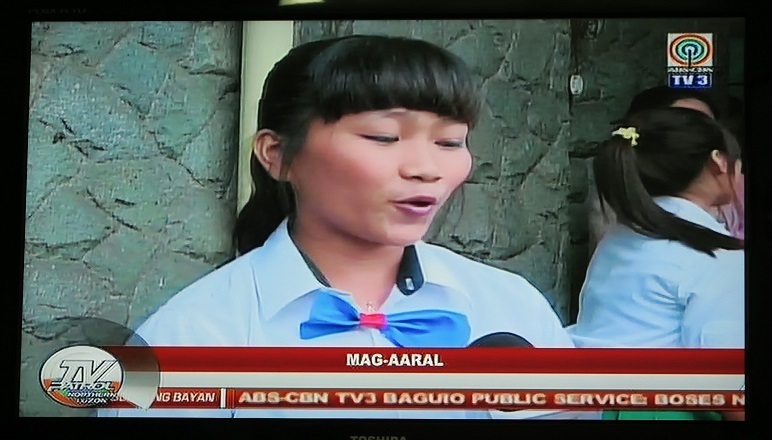 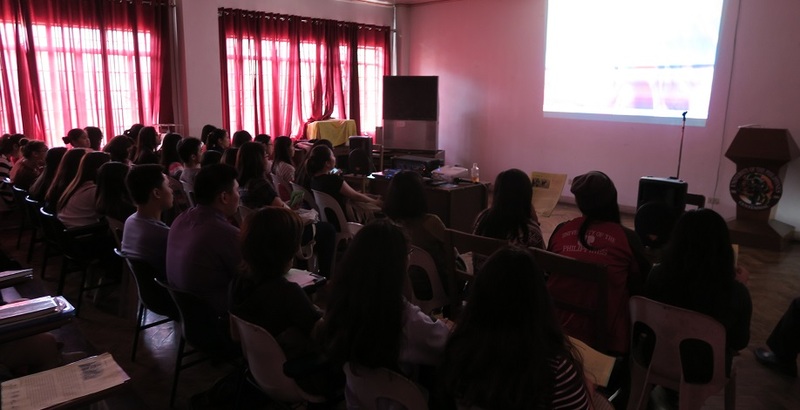 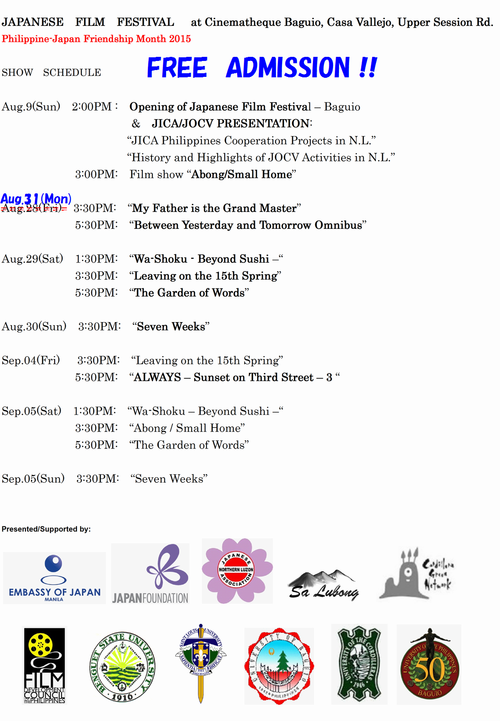 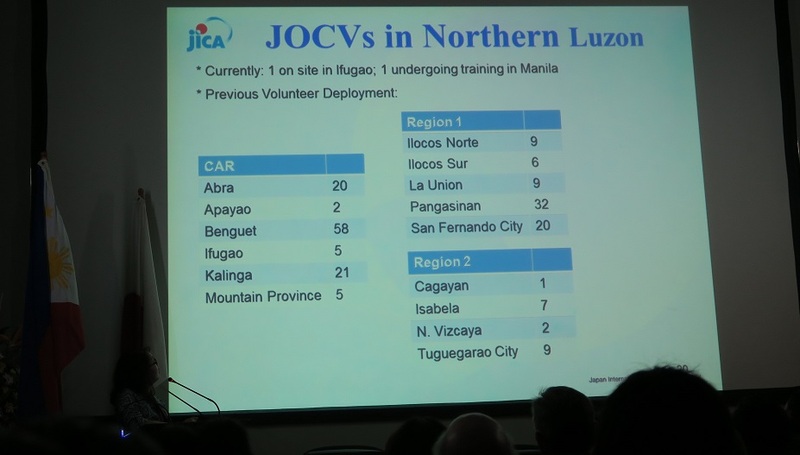 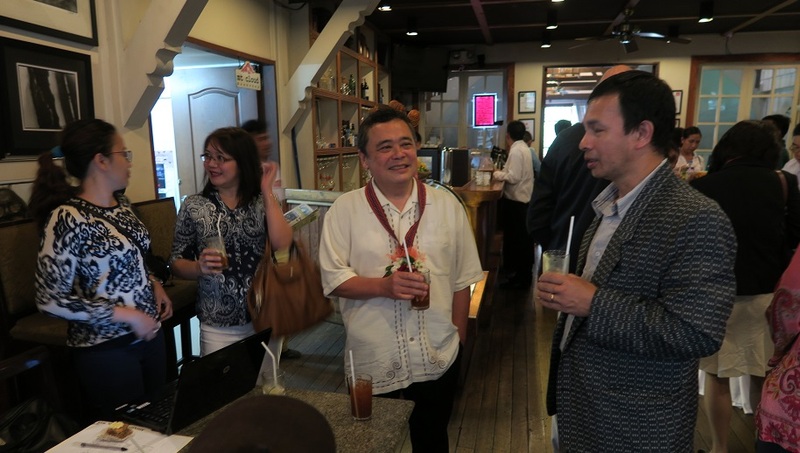 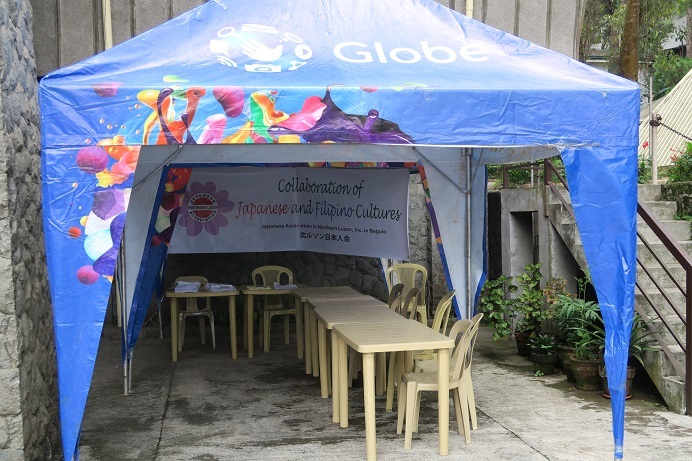 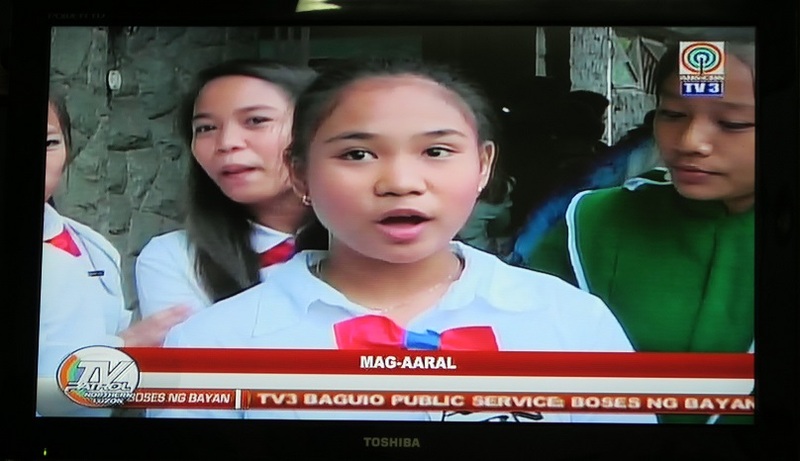 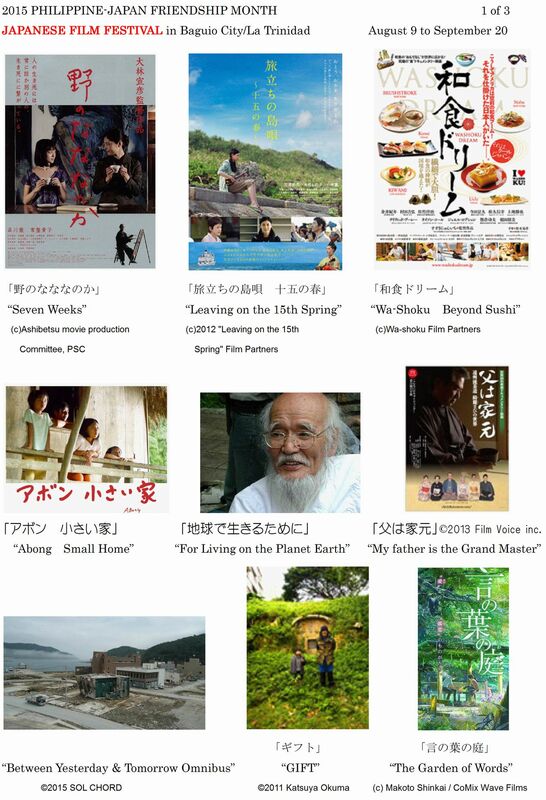 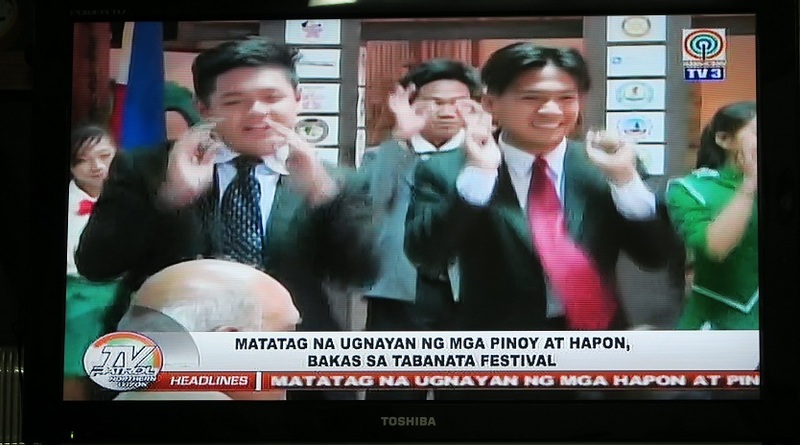 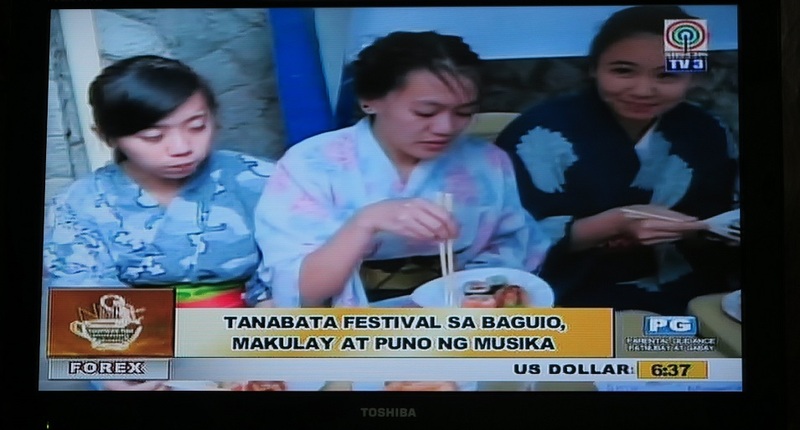 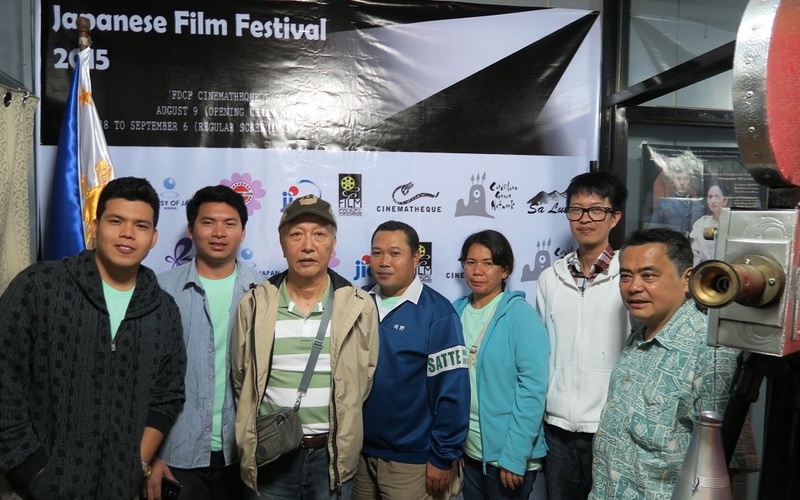 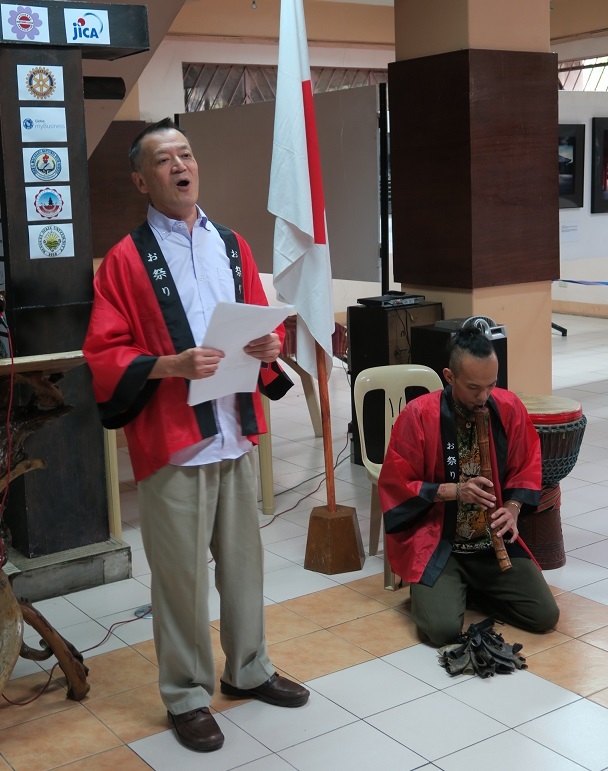 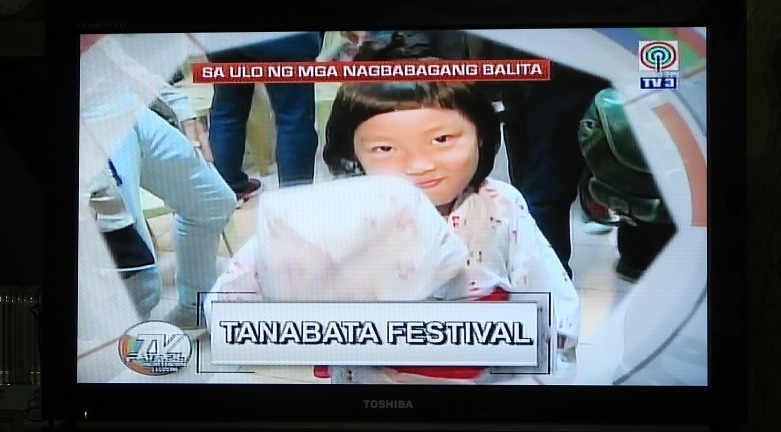 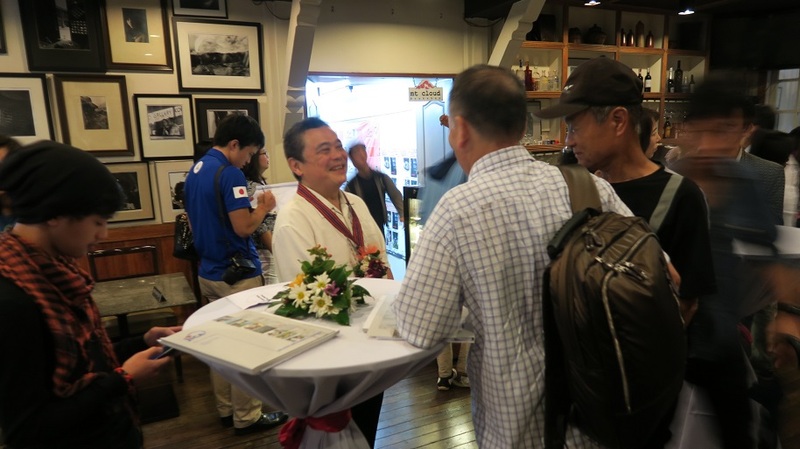 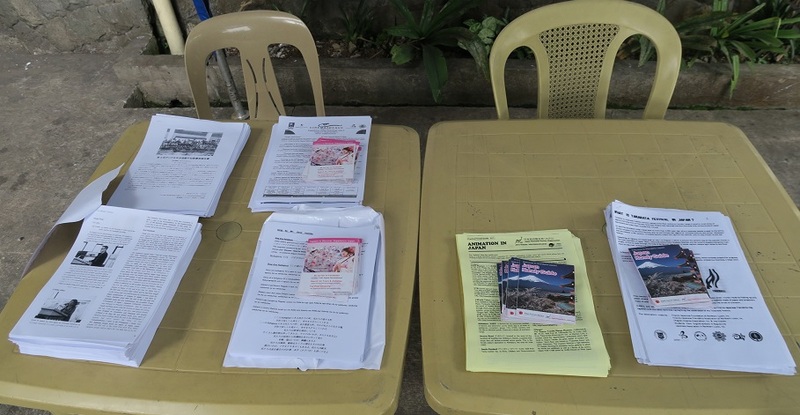 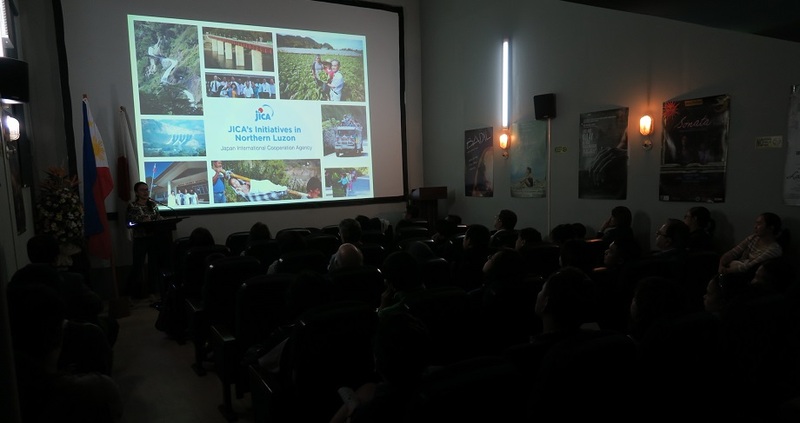 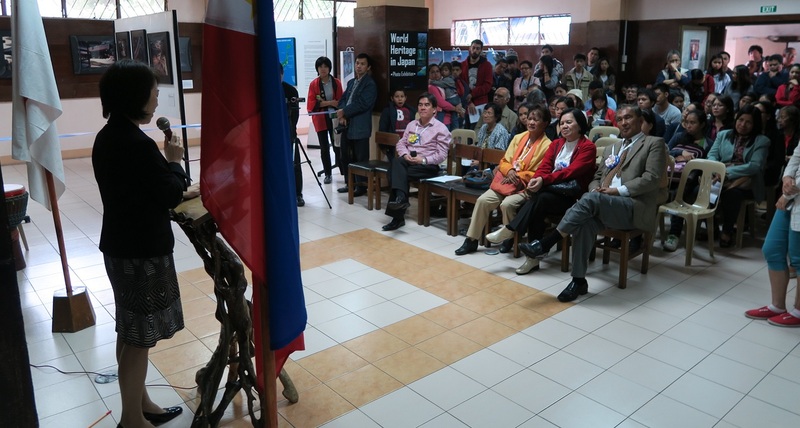 "JICA's Initiatives in Northern Luzon"
Mr. Koji Imaizumi talking about his film "Abong - Small Home"
shown at the Opening on August 9.
by ABS-CBN TV PATROL on Monday, August 10, 2015. 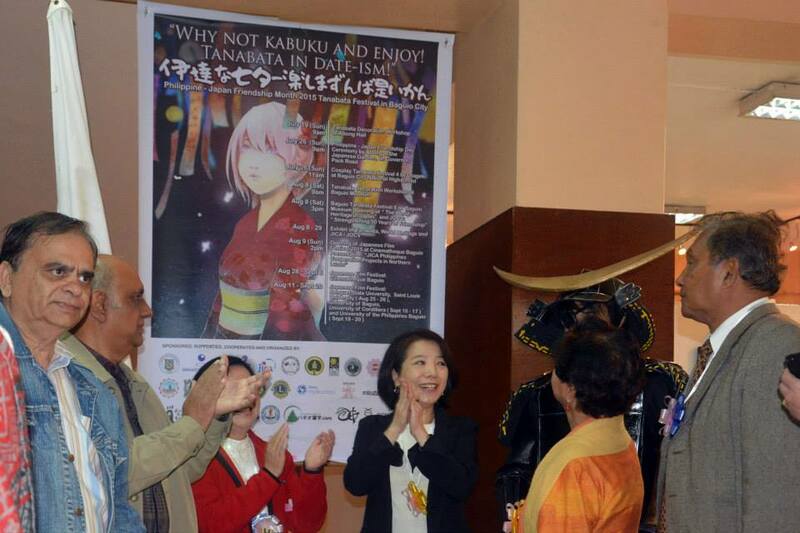 "Why Not Kabuku and Enjoy ! 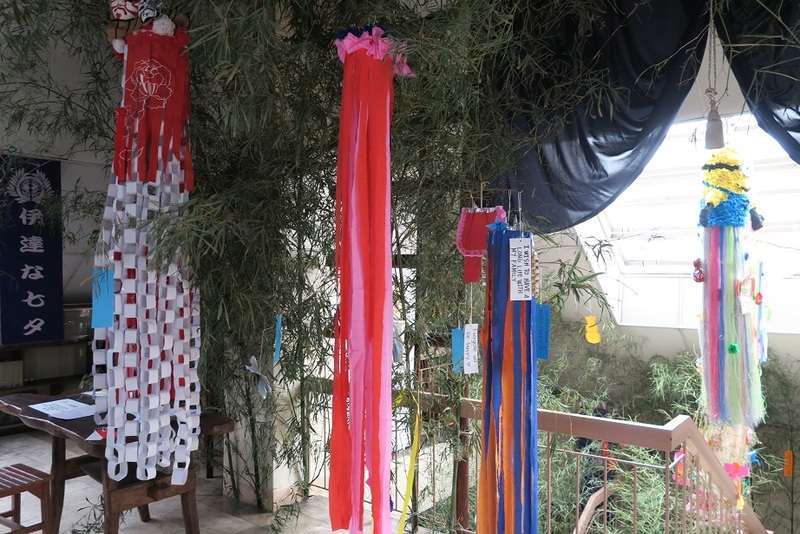 Tanabata in Date-ism", this year. 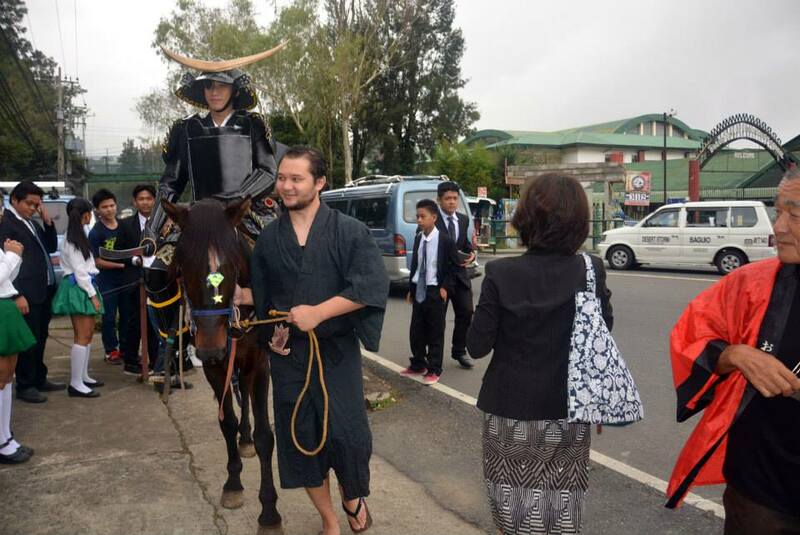 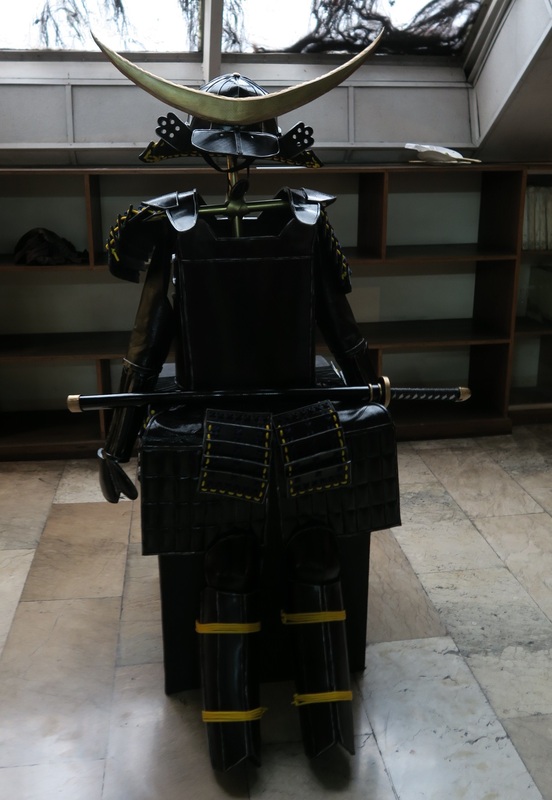 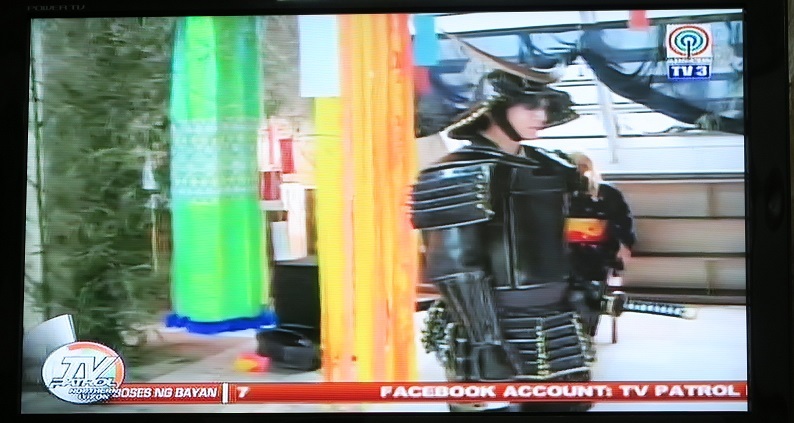 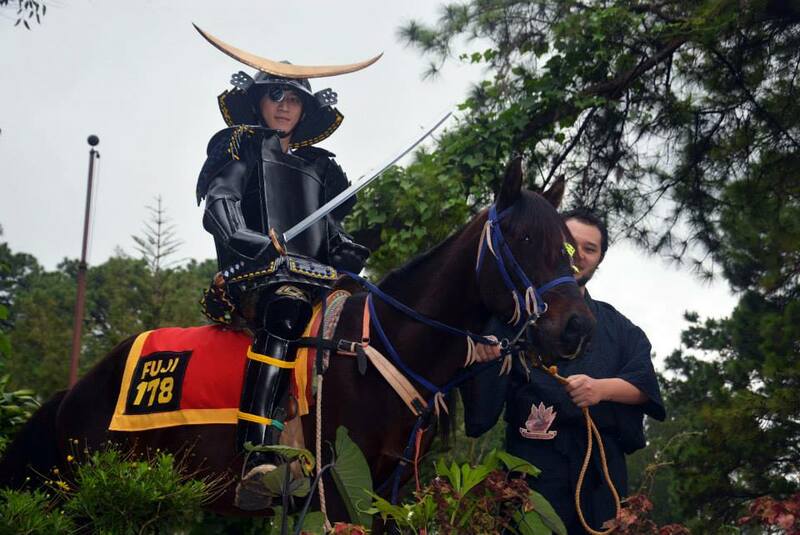 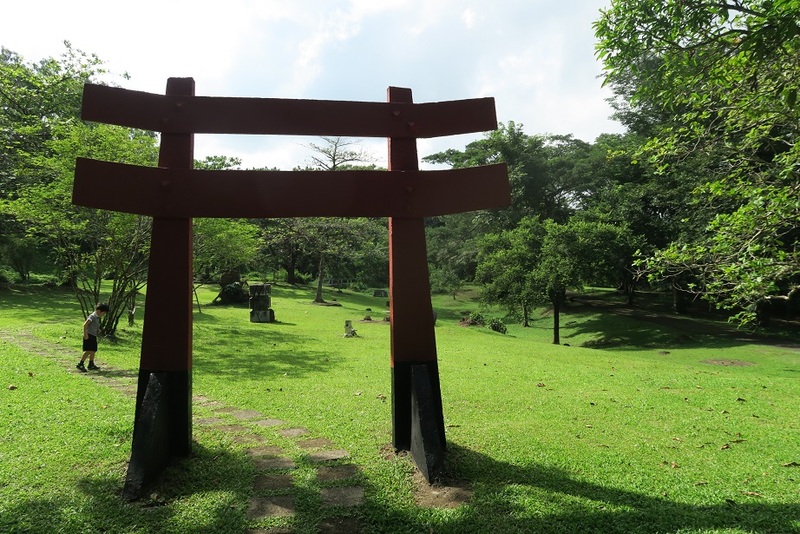 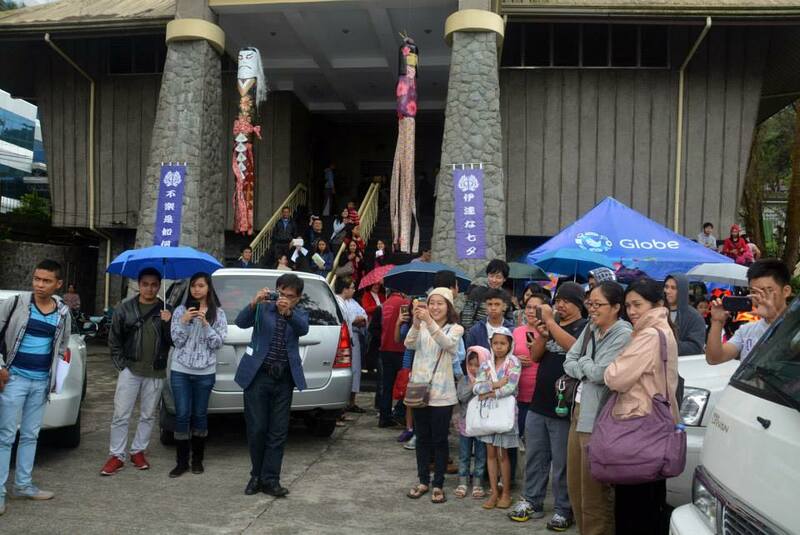 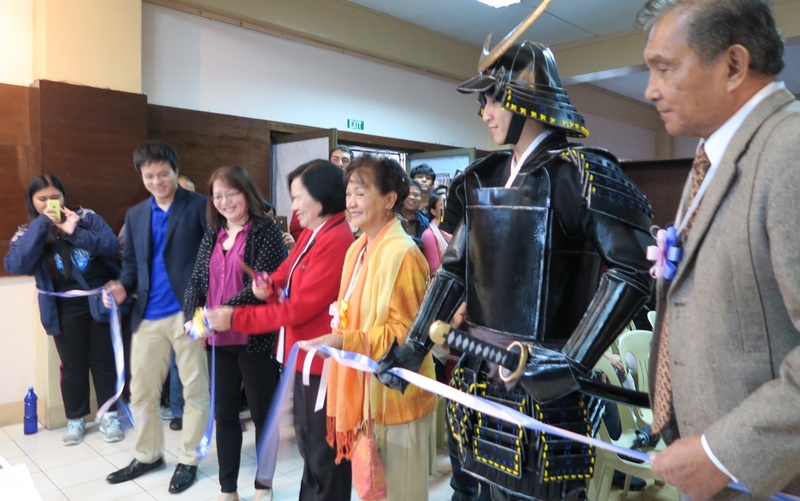 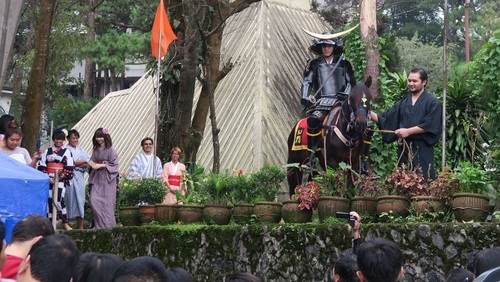 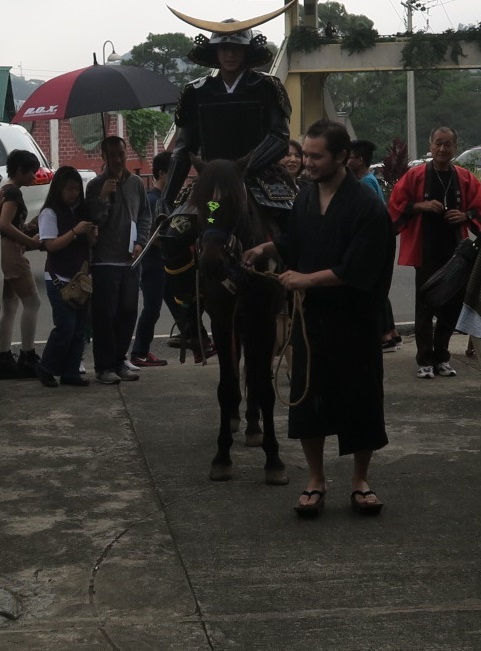 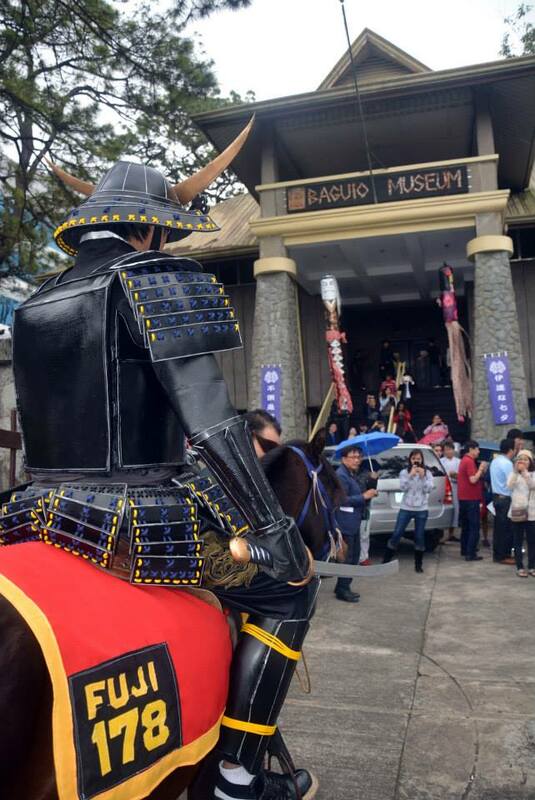 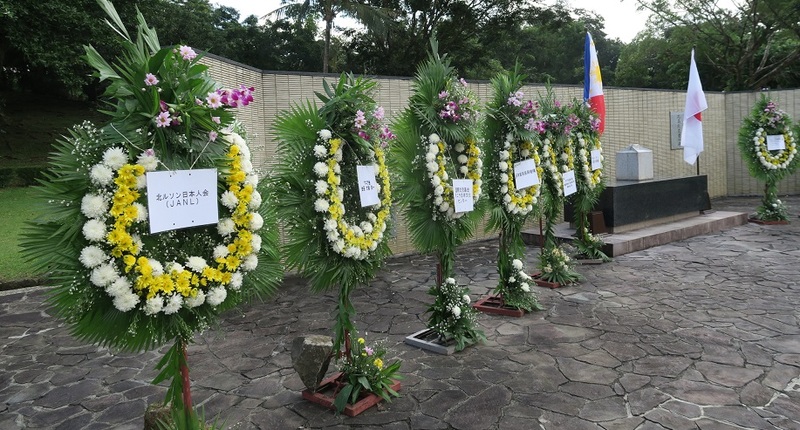 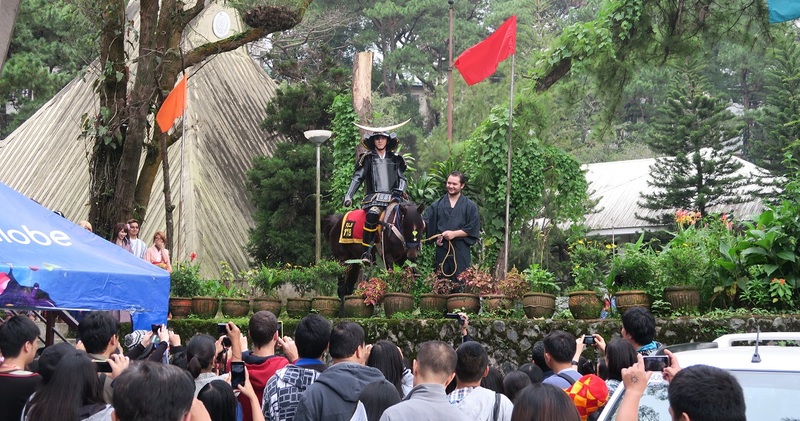 then, Masamune Date arrived at the entrance gate of Baguio Museum. 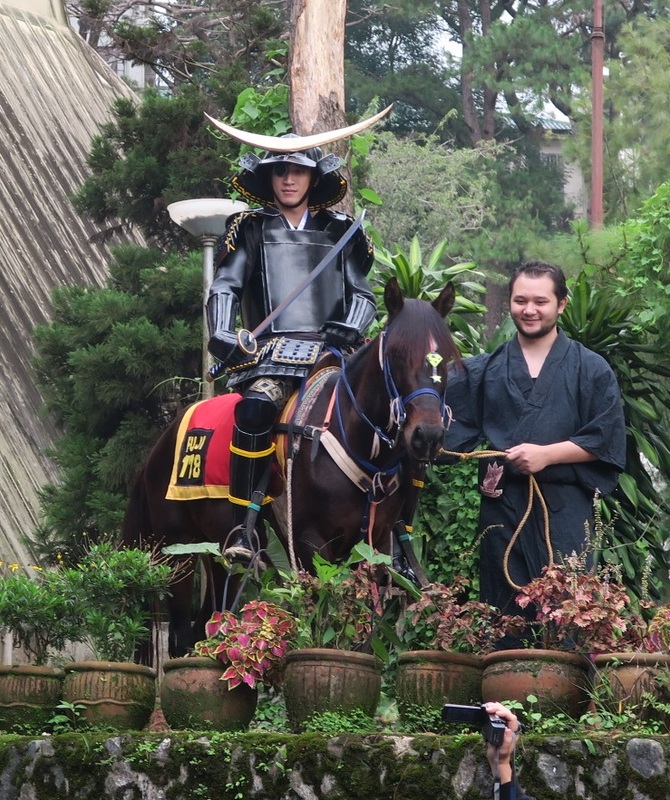 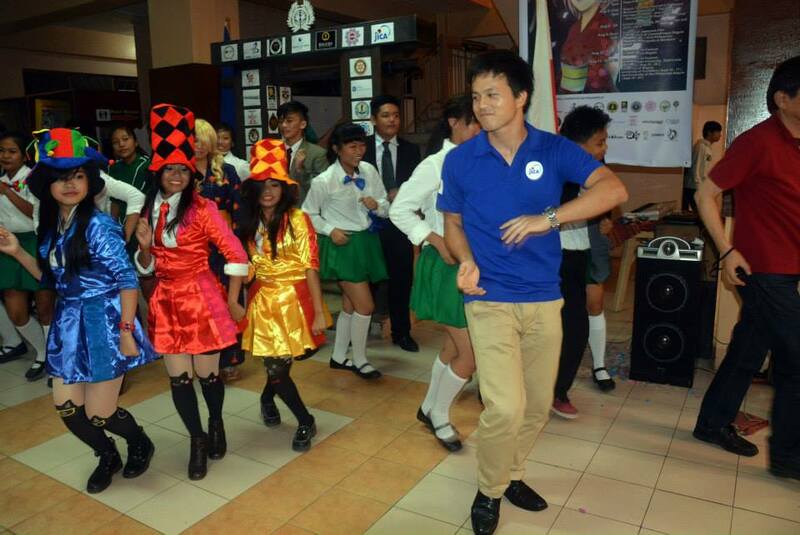 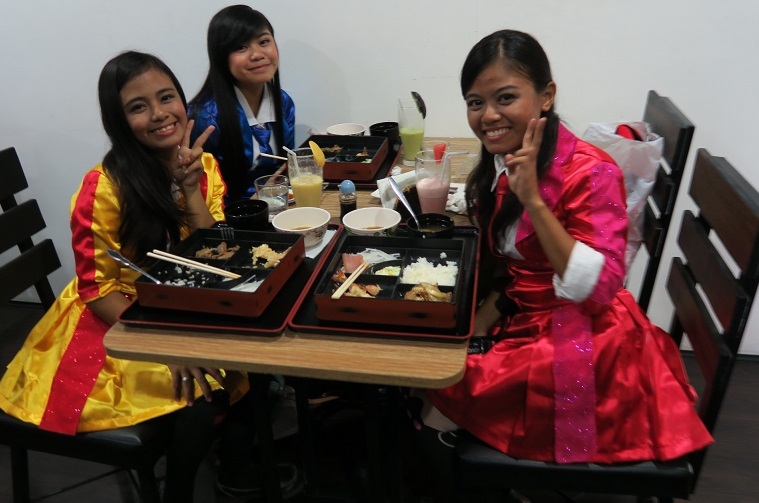 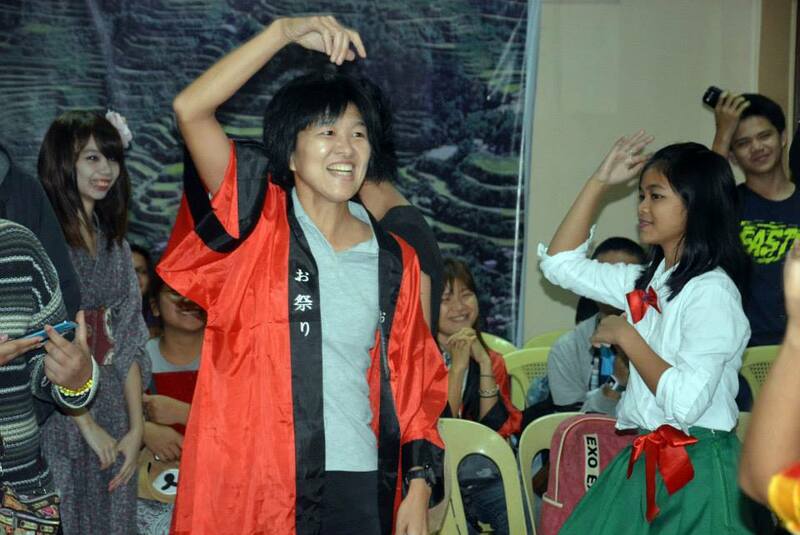 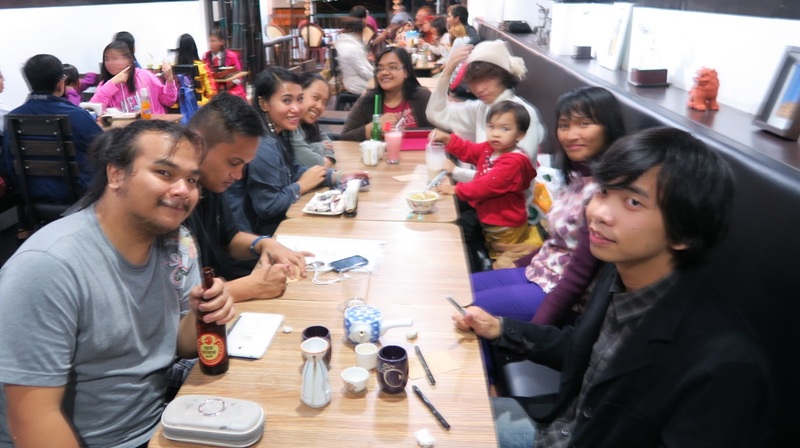 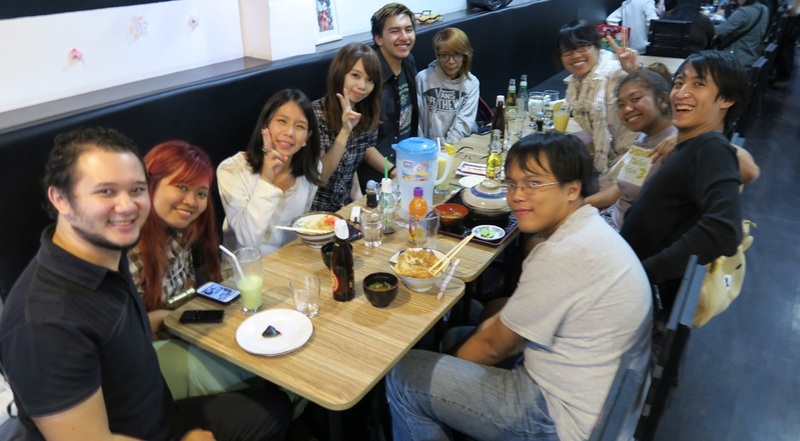 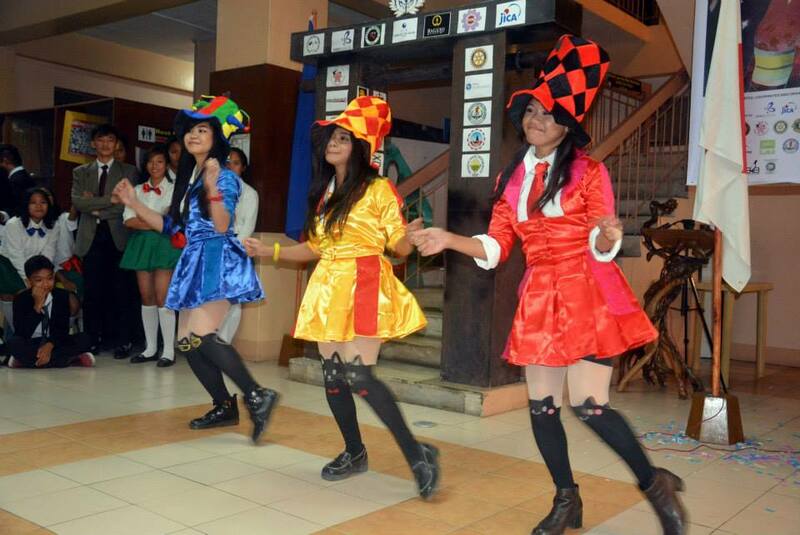 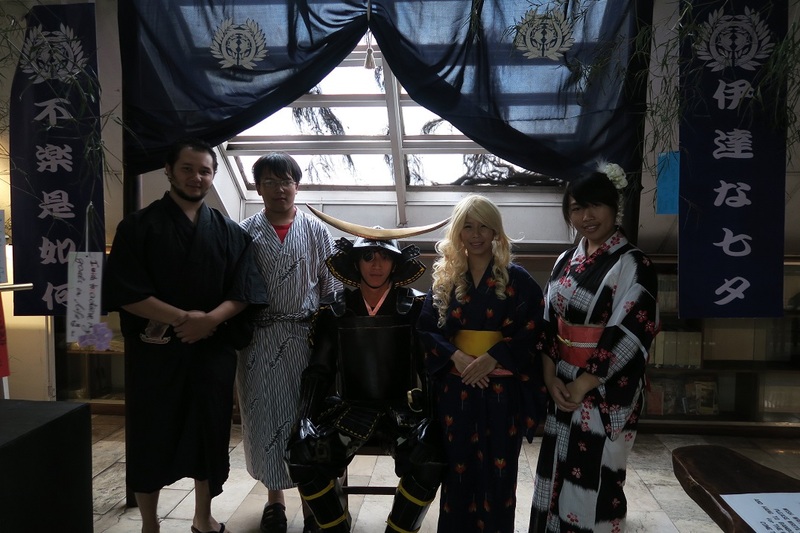 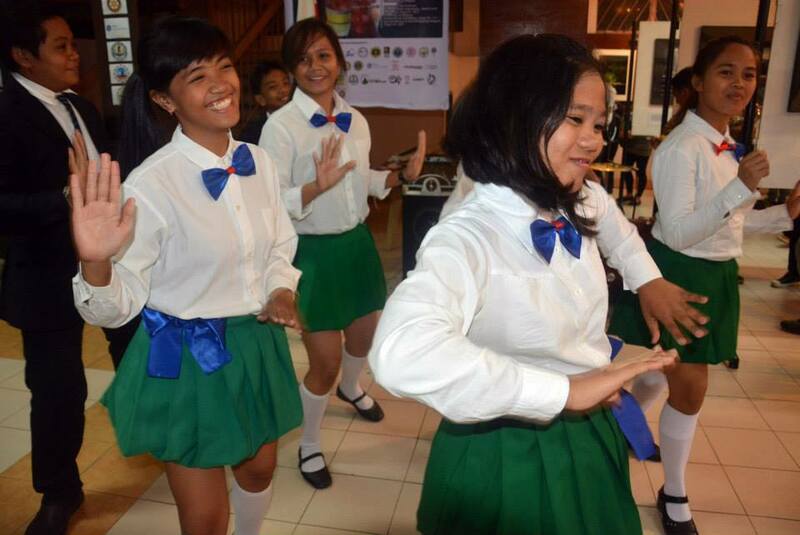 all the participants welcomed Masamune Date with full smiles. 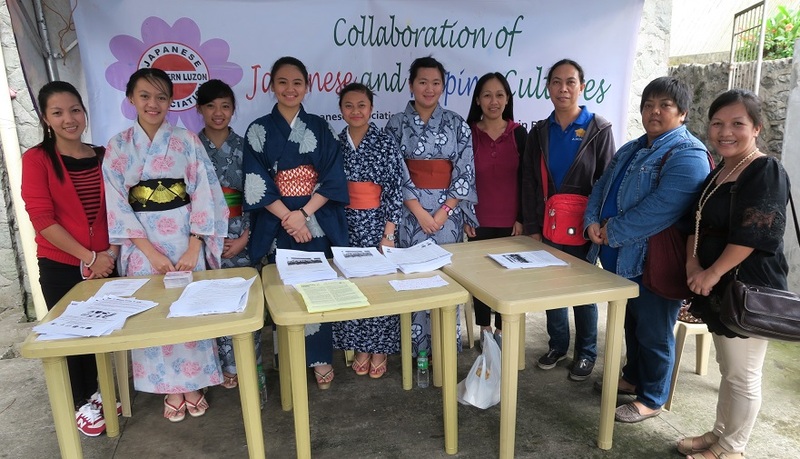 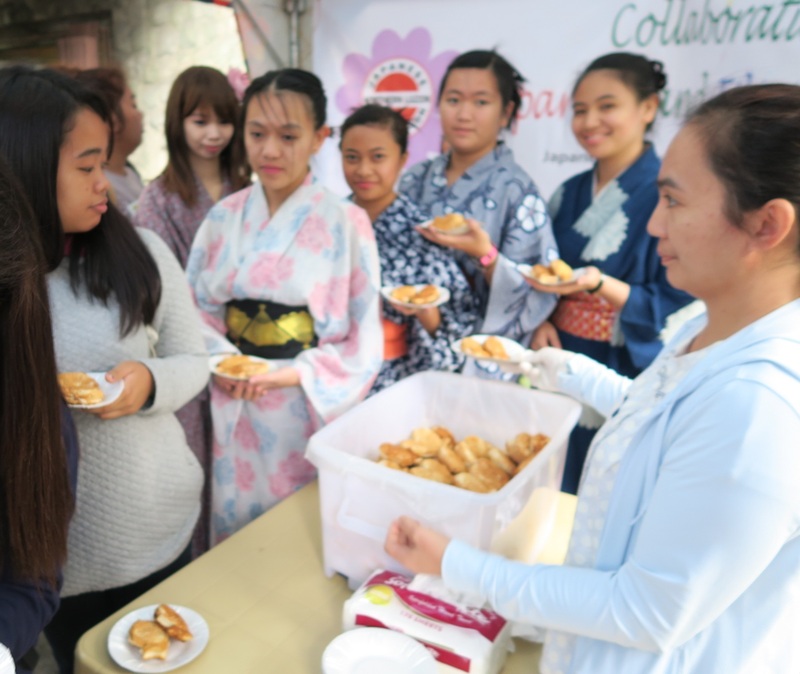 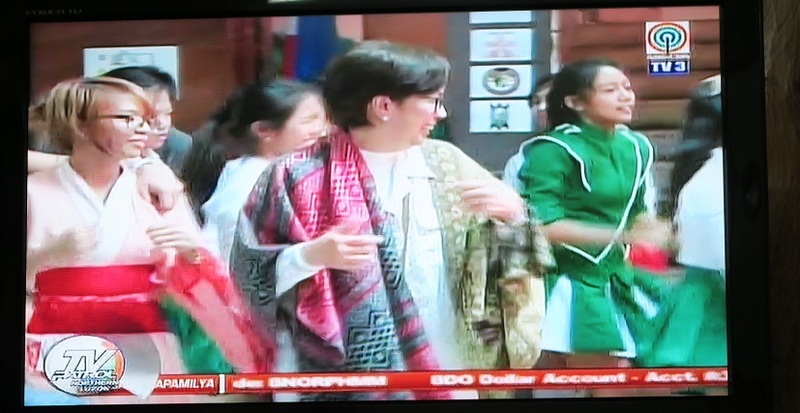 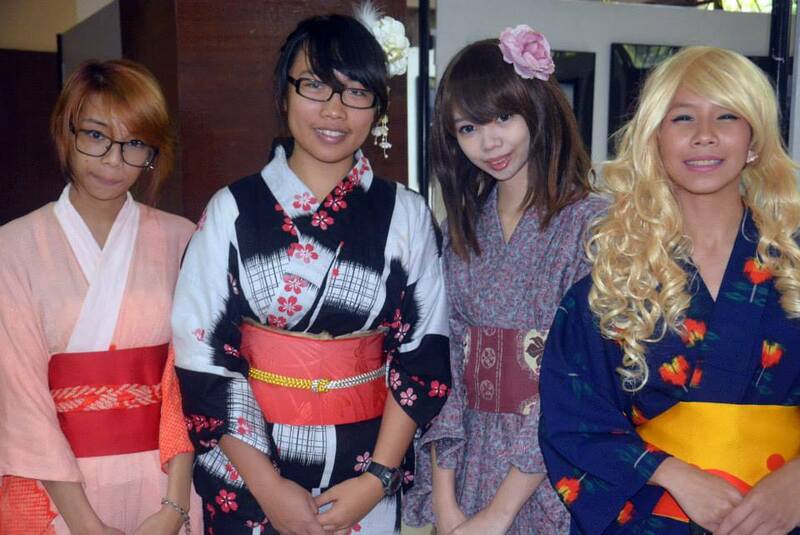 also, Abong ladies in Japanese Kimono welcomed the visitors. 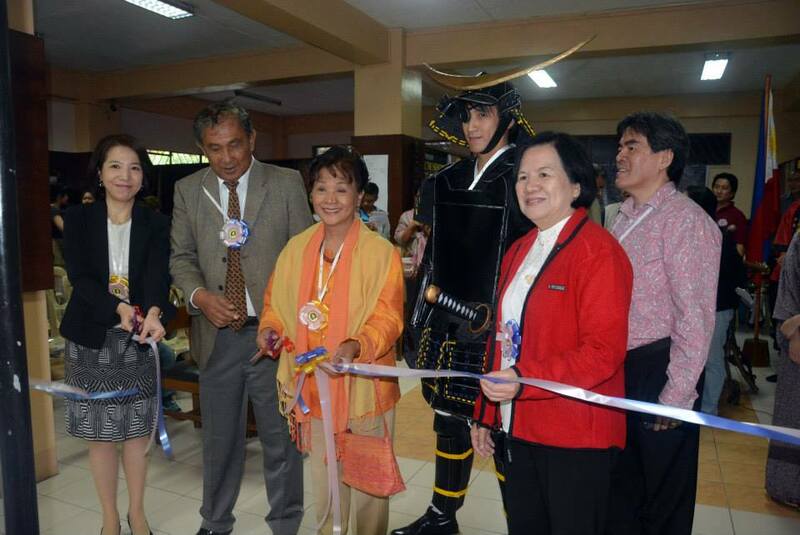 Tape Cutting by JICA and local VIPs. 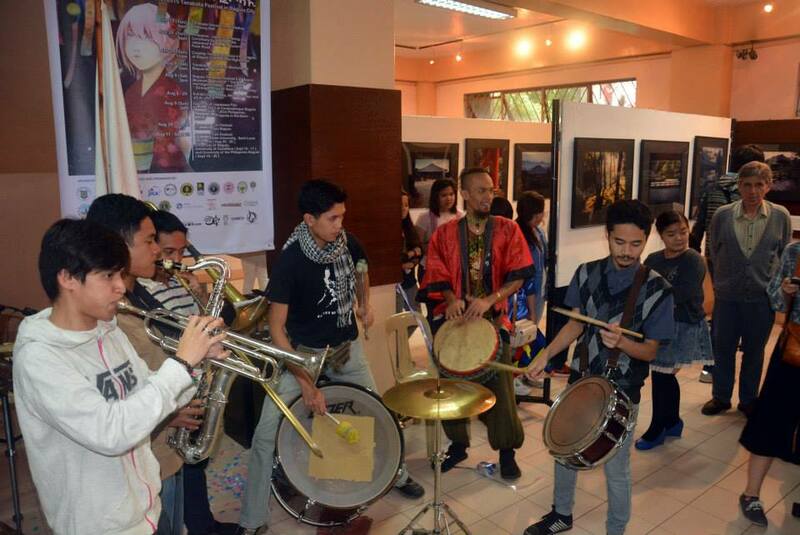 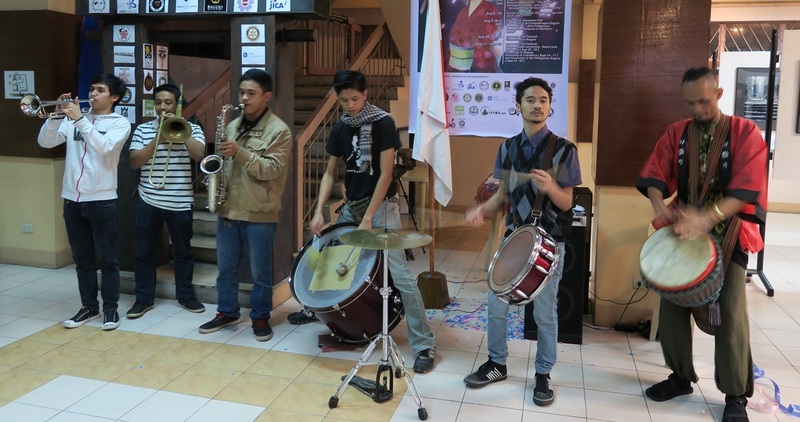 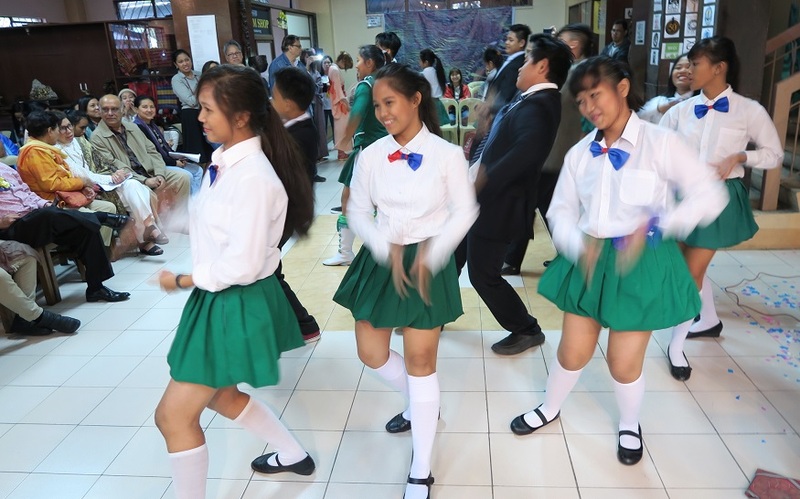 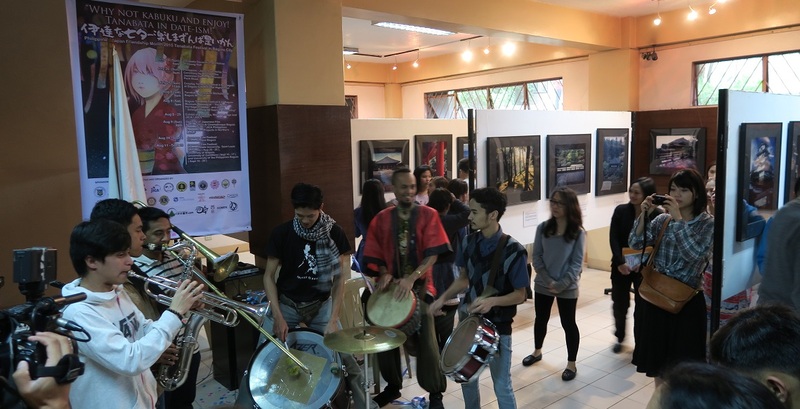 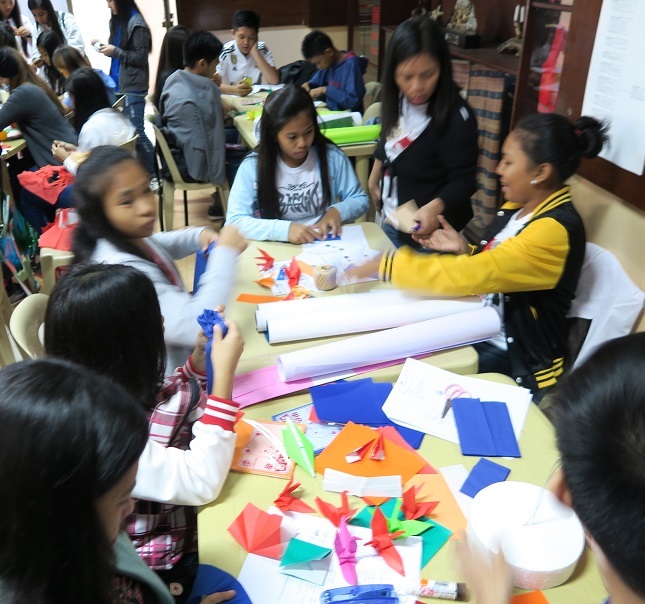 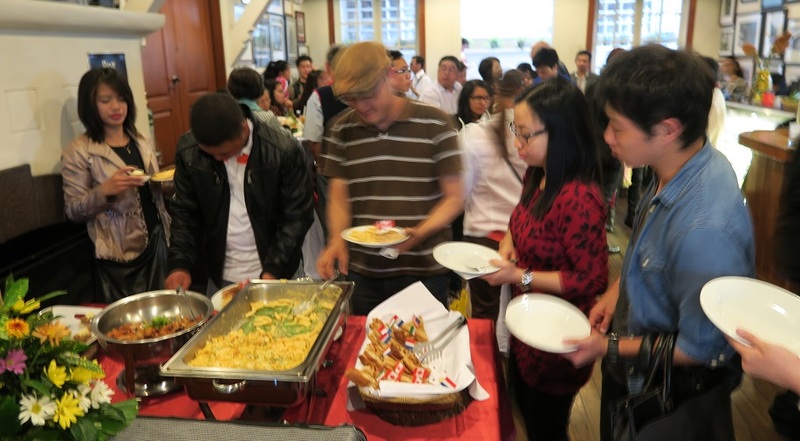 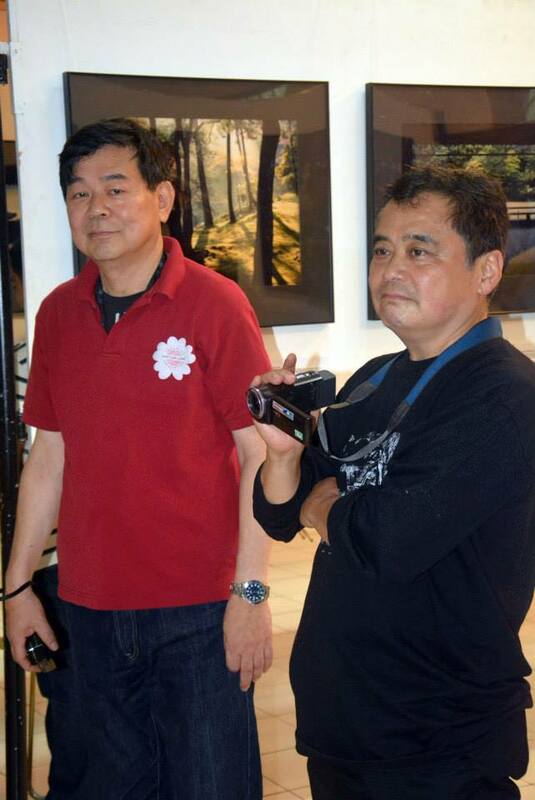 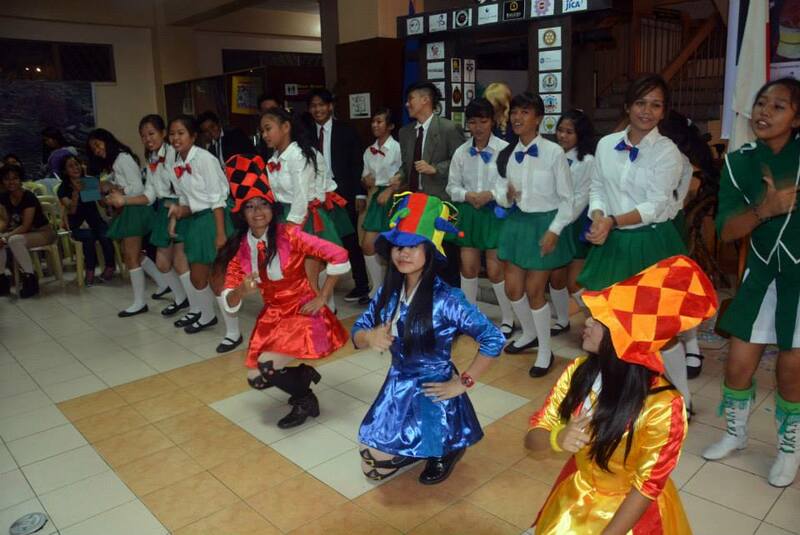 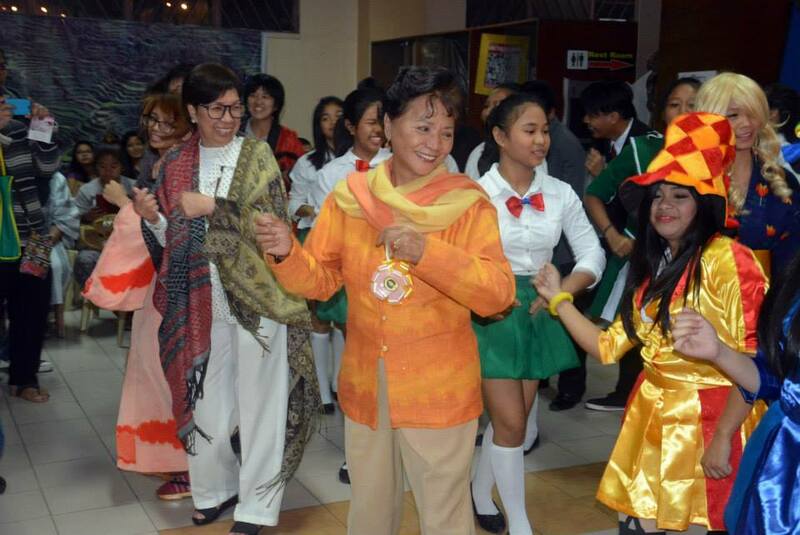 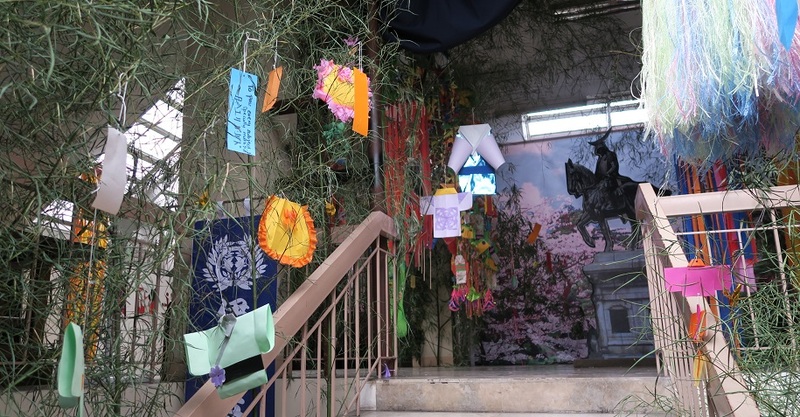 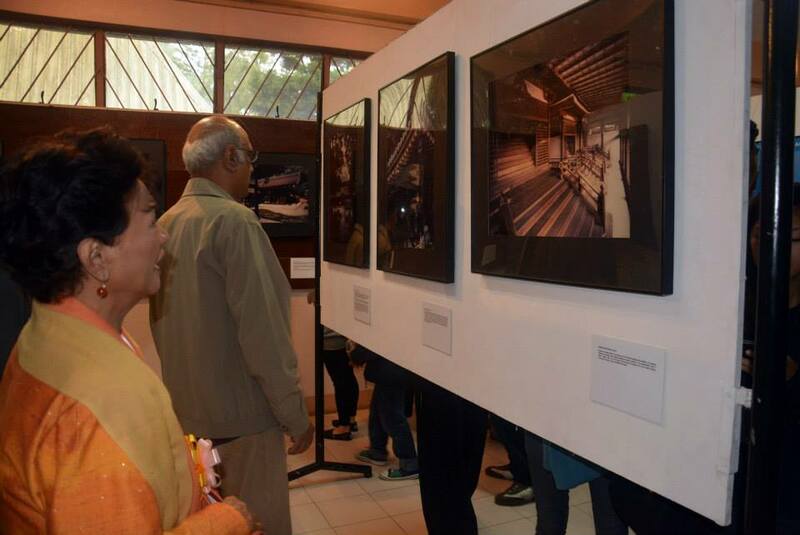 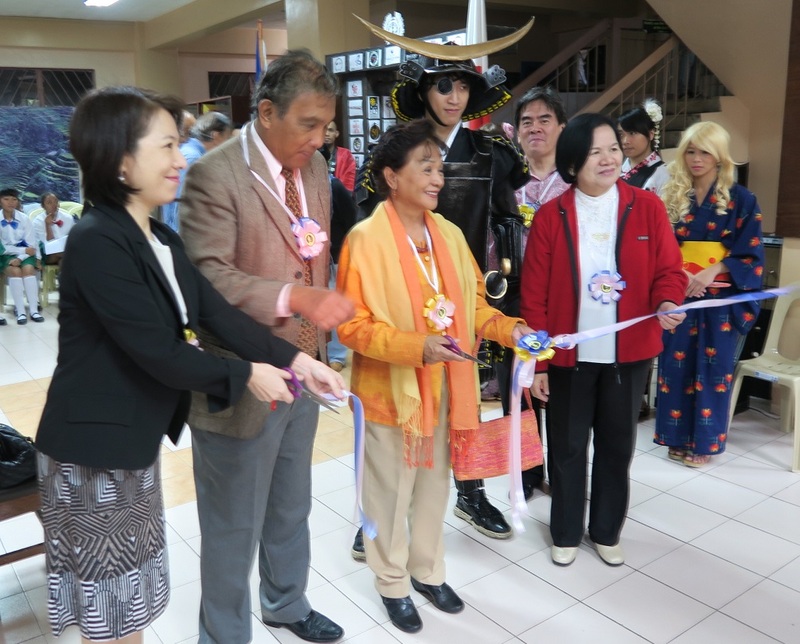 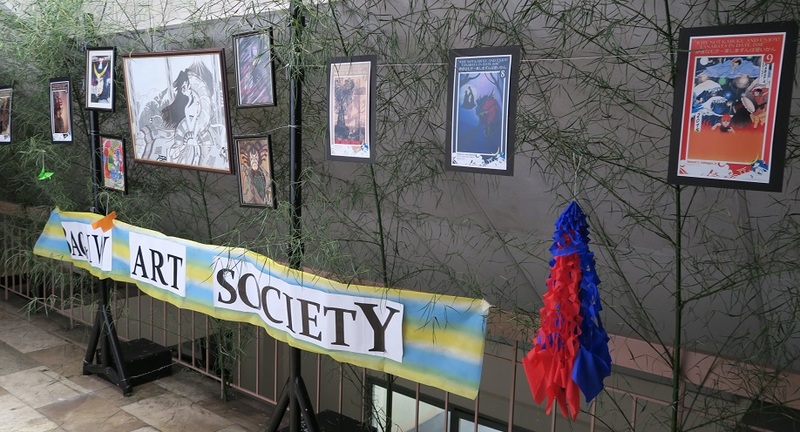 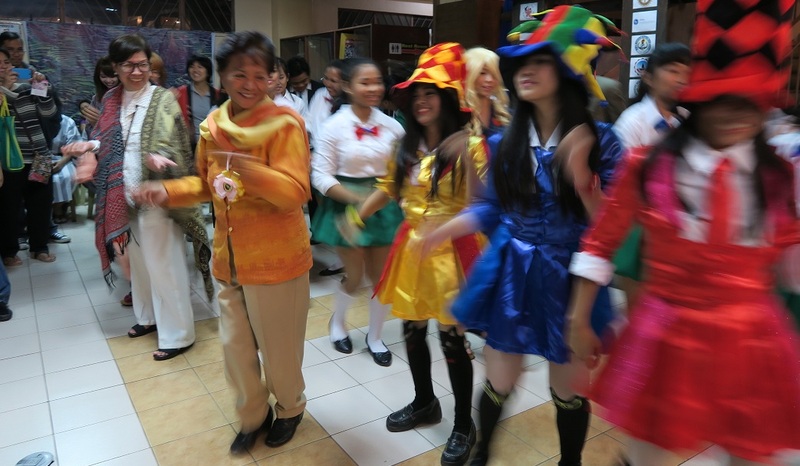 and, Opening of "Baguio Tanabata Festival 6 " exhibit on the 4th floor. 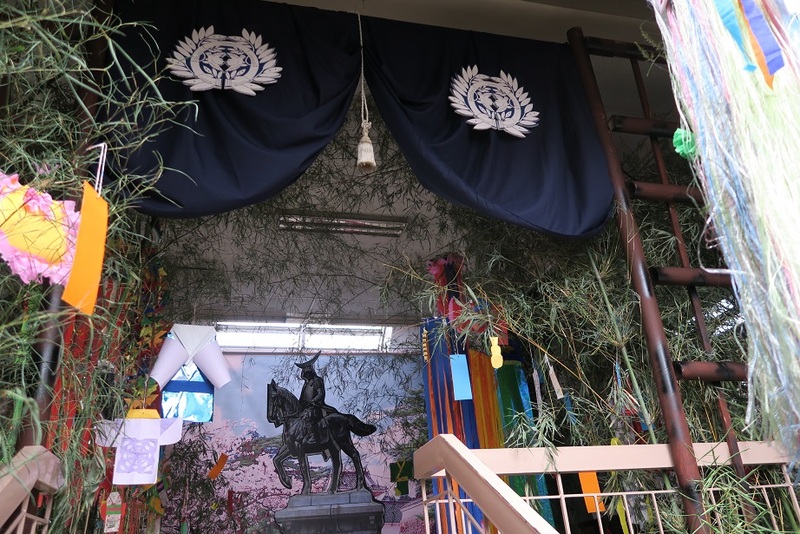 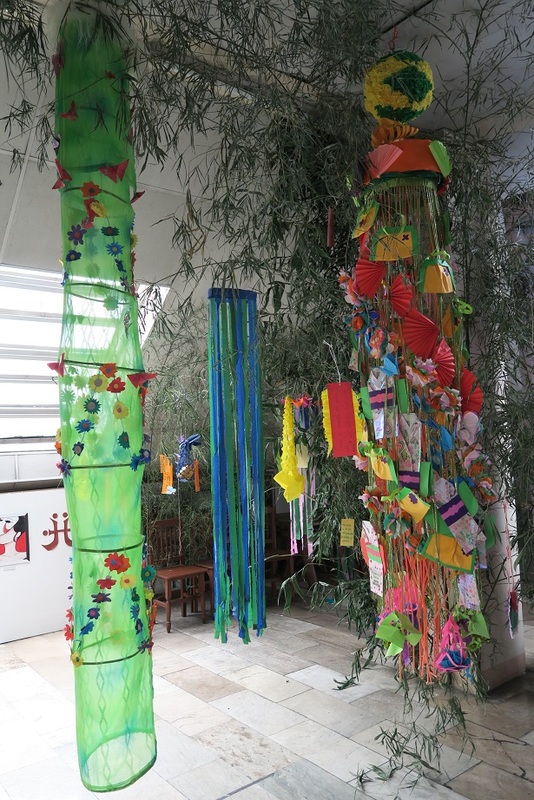 of course, the Tanabata decoration is in Date-ism or Sendai city style. 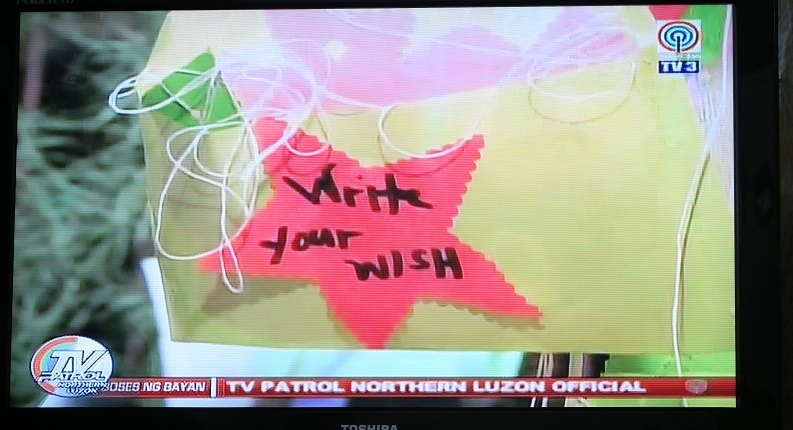 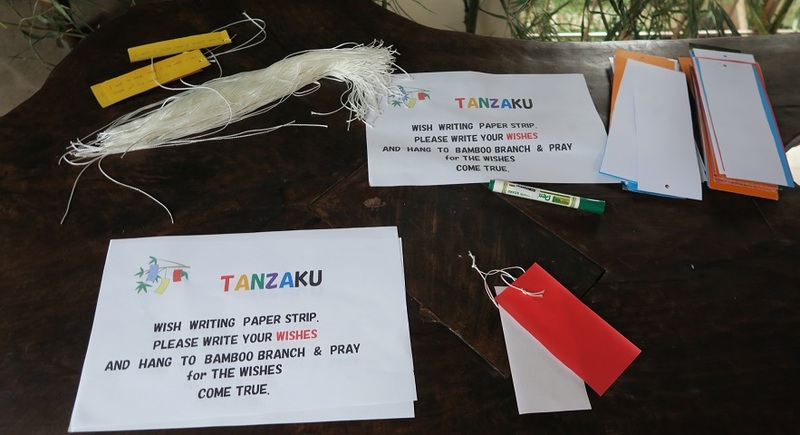 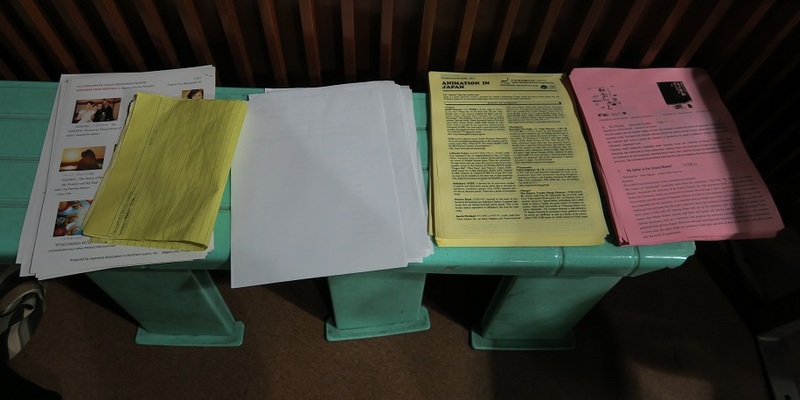 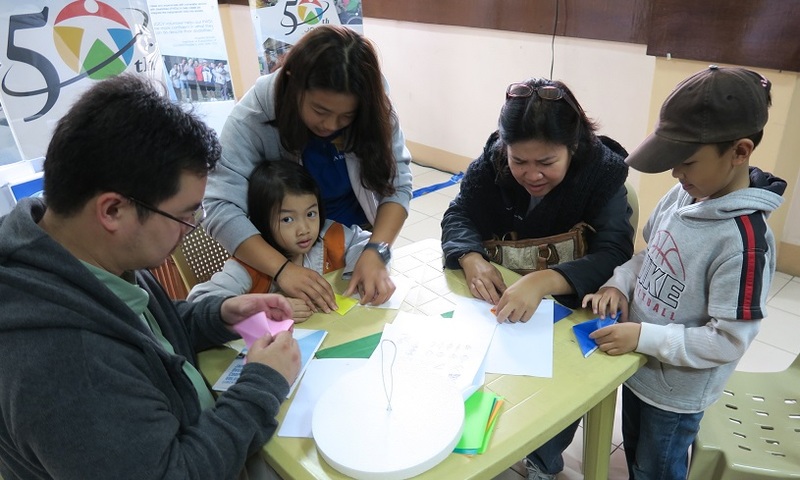 please visit the 4th floor of Baguio Museum and write your wishes.